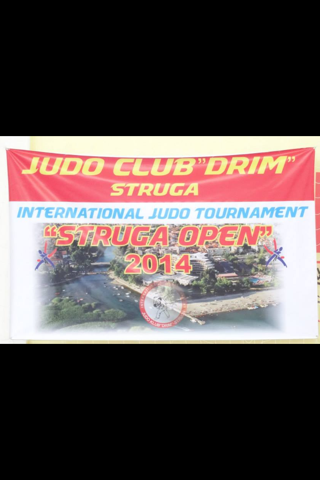 Ivona and Andrej Ristiveski have competed in the Struga International Open in Macedonia. 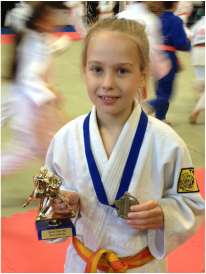 Ivona (9 years ols) winning Gold in her Junior Girls (under 12 years) division, following on from strong performance at the 2014 National Titles. Ivona's younger sibling Andrej (6 years old) came away with a well deserved bronze medal, competing against more experienced players in his under 9 years age category. 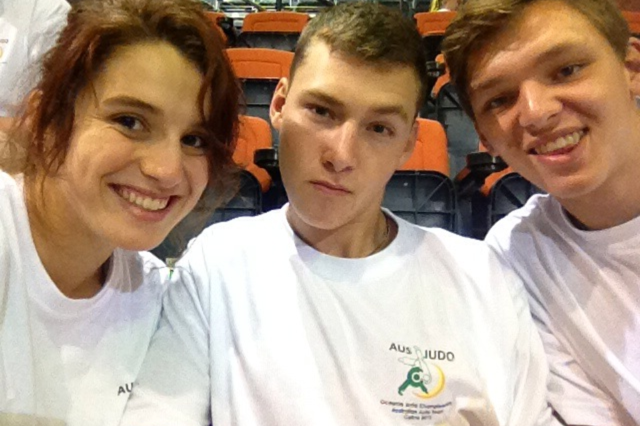 Ivona and Andrej have been training at local clubs while they travel around. 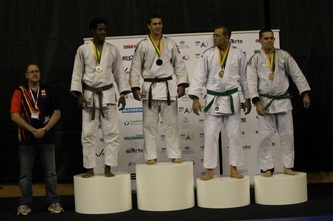 10 medals, 16 players from Tiger-Do: GREAT PLAYERS, GREAT SPECTATORS, GREAT RESULTS! Tiger-Do results are always outstanding but again stepped it to the next level. 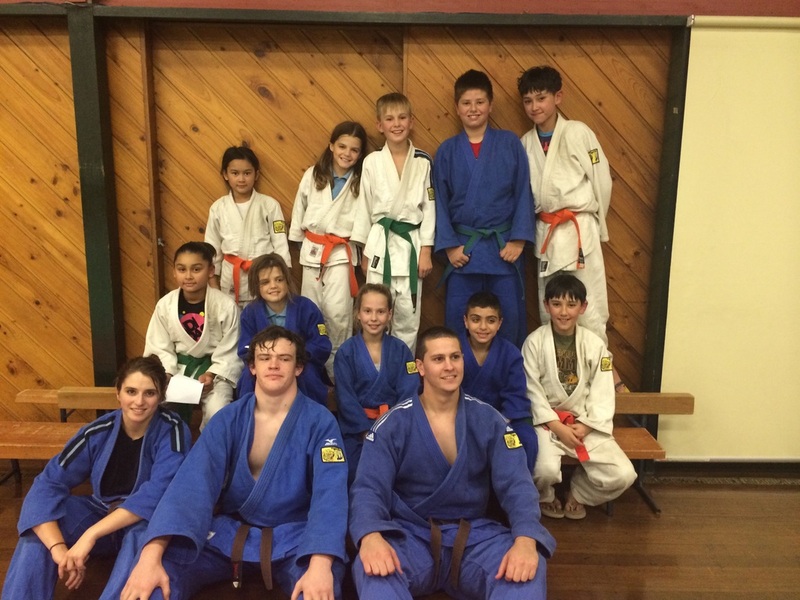 THe 2014 Judo NSW squad boasted 15 Tiger-Do players and 1 Assistant State Coach (Nigel McClifty). 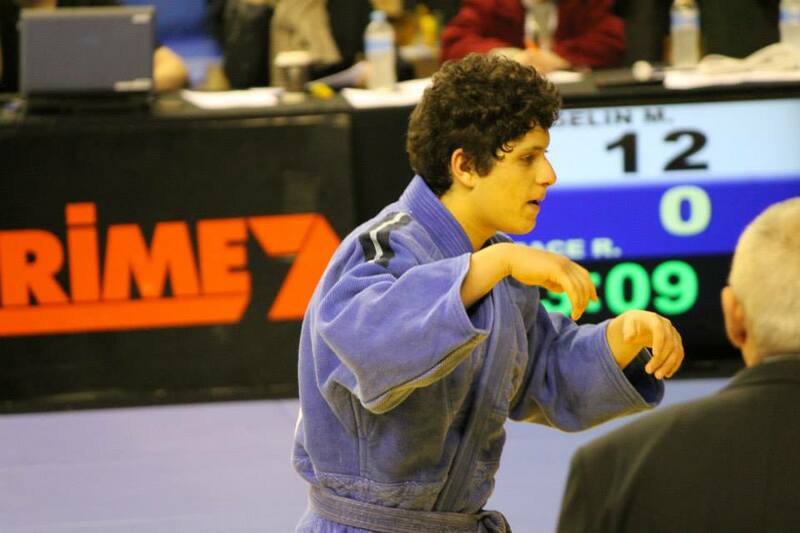 The MC for the Nationals was our very own Gerardo Girardi. 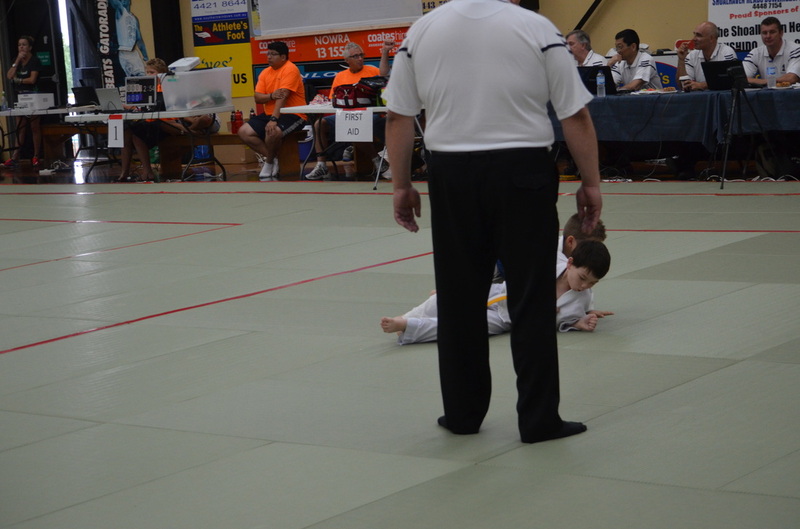 For seven players (Kobe, Ivona, Marissa, Deana, Justin, Jayden & Micke) t was their first Nationals. Tiger-Do members are supporters were proud to see Marissa & Deana carrying the NSW flag into the stadium for the Opening Ceremony. This indeed is a big honour and is always a sought after position. Marissa & Deana accepted this honour with Tiger-Do humility. The Nationals weekend was again a success! Tiger-Do boasted over 100 supporters/spectators across the weekend. 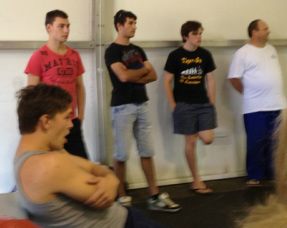 This included ex-Tiger-Do internationals Martin Sutton and Brad Rice travelling from Sydney to see our squad perform. It was good to see former Tiger-Do players now living interstate winning medals and catching up with former Tiger-Do buddies. 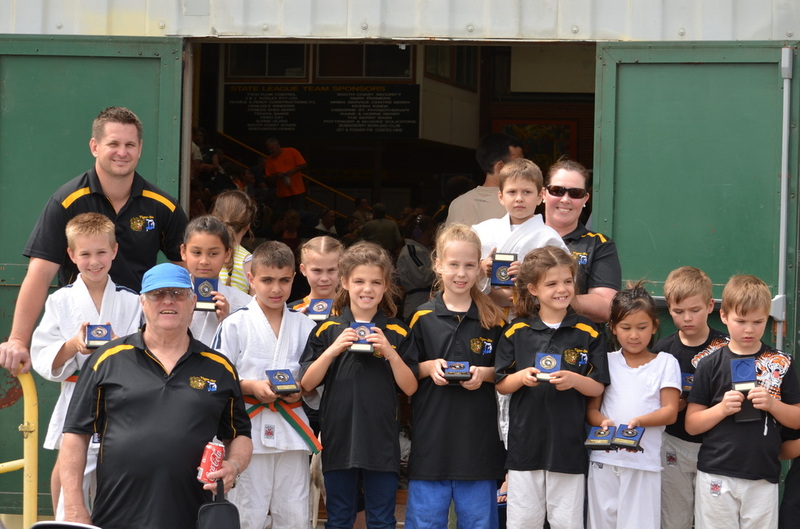 Tiger-Do again showed the depth of talent and success in the Junior Boys and Girls divisions (9-11 years). 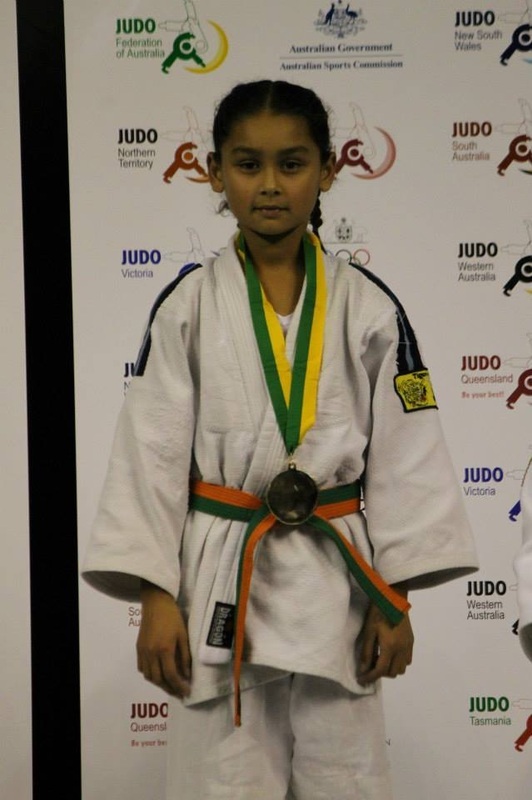 This included Tiger-Do boasting the over 50% of medals from any one club in the Junior Girls divisions with a total of 5 medals (1 Gold, 2 Silver, 2 Bronze) from 5 players. More photos to come. Watch this space for more! 3rd place to: Harrison Tomlin, Deana Finka, Tayissa Tomlin, Lincoln Tomlin, Jayden Bromley, Katilan Houng, Brendan Alisio. Justin Bromley - prelimary rounds in a division of 15. 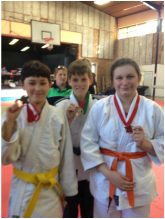 Special recognition to Markita and Brendan for competing in their first tournaments. 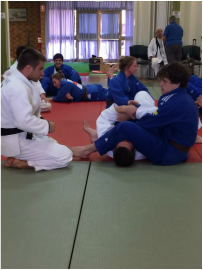 Tiger-Do Martial Arts was 1 of 2 elite Sydney clubs to receive an invitation from Danny Simmons (coach of Woy Woy) to attend an elite coaching clinic with Jeremy Liggett (Jason Morris Judo Center athlete and USA Olympic alternate athlete) on March 15. Terry, Belinda, Nigel, Girardo, Jessica and Jacob made the drive to Woy Woy for the day. 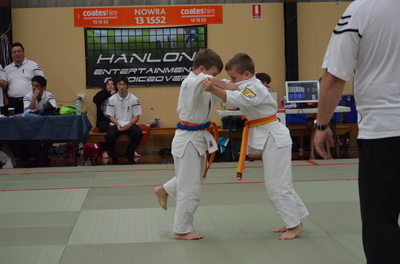 We had a great day and learnt a couple of tricks. Jeremy Liggett reinforced the important and basic rules of judo success - things like grips, the power of pulling, the importance of great balance and how simple moves (tachi-waza and ne-waza) lead to judo success. 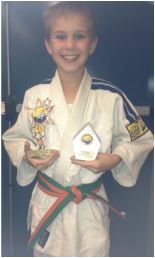 CONGRATULATIONS to Alex who is the 2013 Junior Boy Player of the Year. 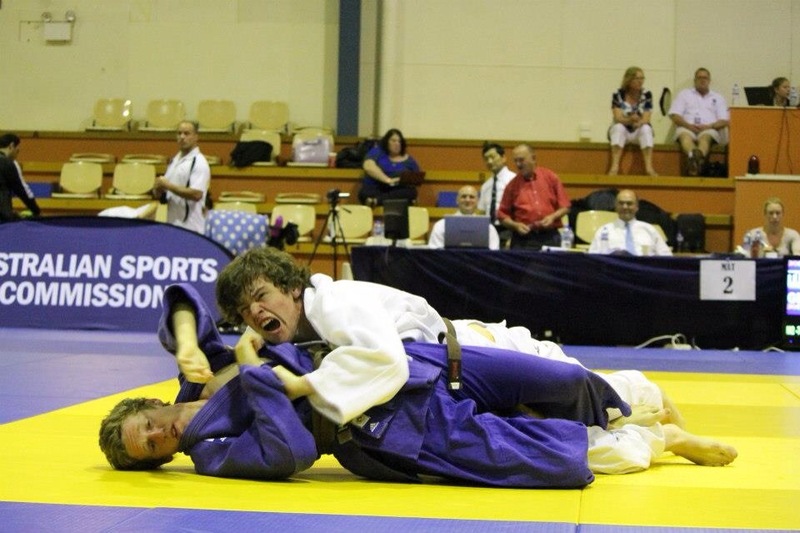 Both Alex and Liam are the current State and National Champions in their respective weight categories. 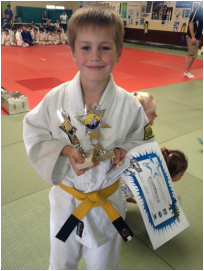 In a closely contested contest, Alex won this prestigious award. We are proud of all the nominators. 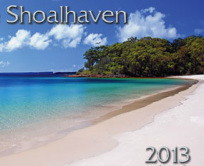 Bring on 2014.....our successes will continue! 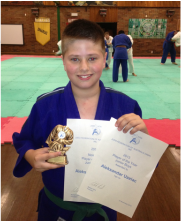 Alex moves into Senior Boys next year and we wish him every success to continue and build on this achievement. 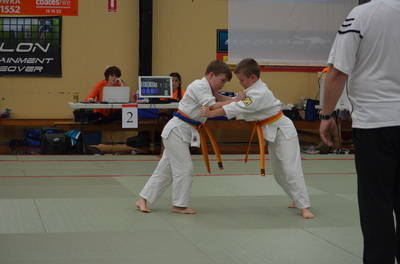 Fighting fun was had by the Tiger-Do athletes who competed at the Shoalhaven Open on the 27/10/13. Andrej Ristevski and Elias Touma were excited to compete in their first competition. 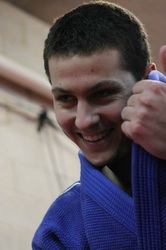 Steve Shakespeare too was excited to compete in his first tournament.....this century! Our under 9 Girls (Kobe Evans, Marissa Finka, Deana Finka and Ivona Ristevski) found themselves in fierce competition during numerous Golden score fights. The Tiger-Do tactical fitness kicked in and they were fantastic bouts. Club spirit and camaraderie was shown at the tournament and during the social side of the weekend by the 43 supporters. 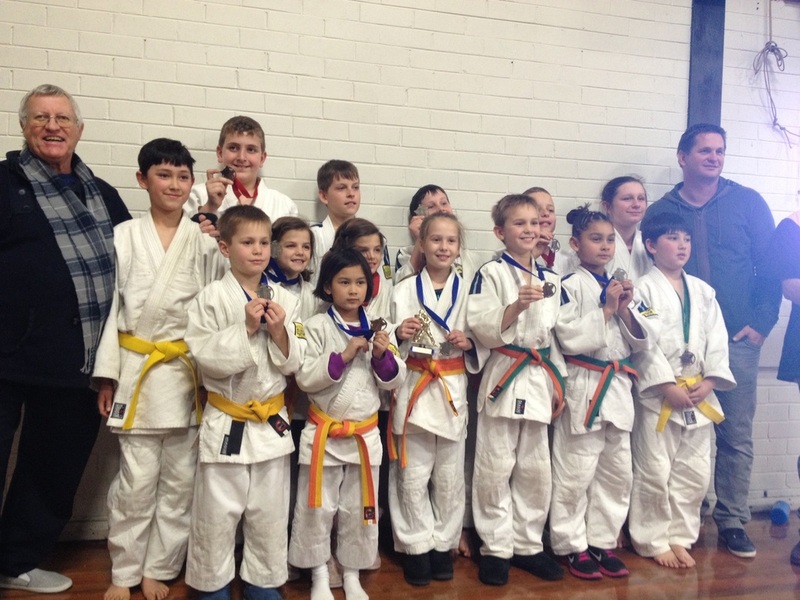 Thank you to Terry, Nigel and Belinda for coaching. Good referring by Girardo. 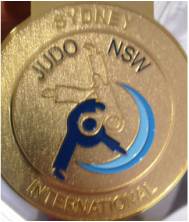 Our national champions (Liam McClifty, Mia Greenwood and Alexander Uzelac) continued their Gold medal haul at the Sydney International. 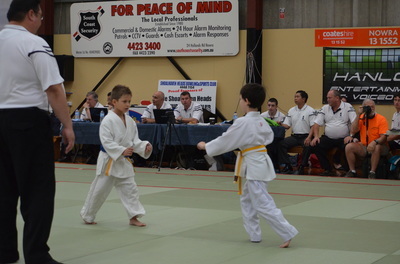 With quality competitors from throughout Australia, New Zealand, Korea, Japan, Italy, France, Vanuatu and Fiji; Tiger-Do Martial Arts competitors fought strong and hard. 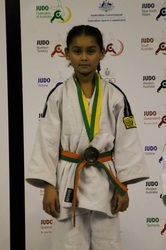 - GOLD to Mia Greenwood, Junior Girls U/32kg. In the Final, Mia the current U/29kg National Champion competed against the current U/32kg champion. 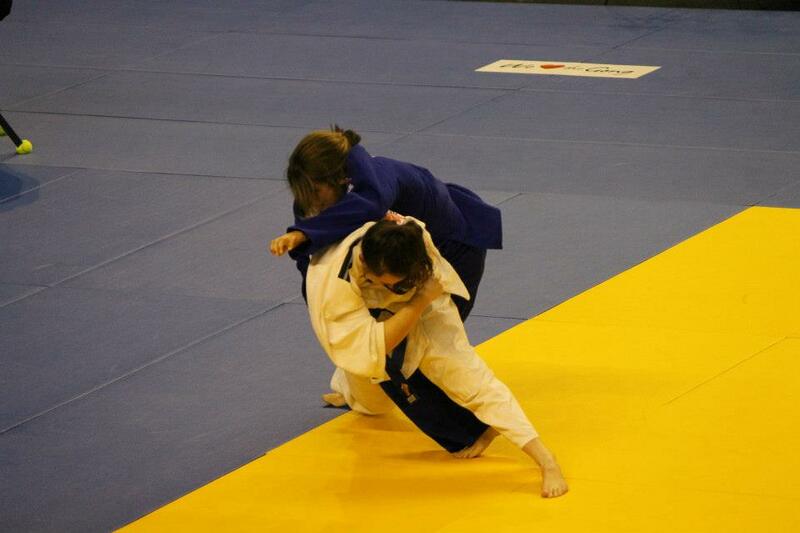 A great fight between the girls with Mia lighting up the scoreboard with a wazari, yuko and then a Ippon win. 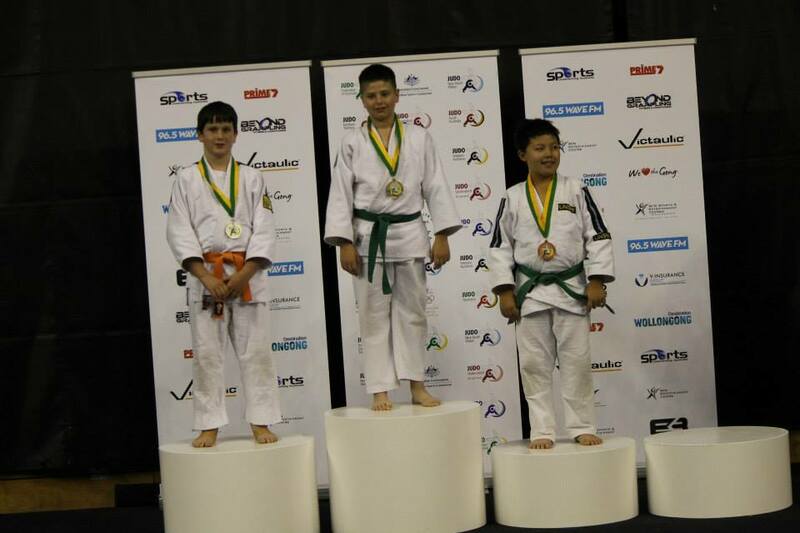 - GOLD to Liam McClifty, Junior Boys U/30kg after weighing in in the U/27kg category. 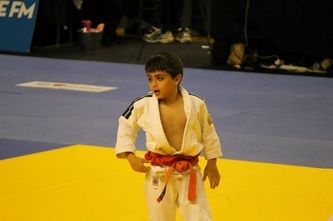 SILVER to Jad in the same category. 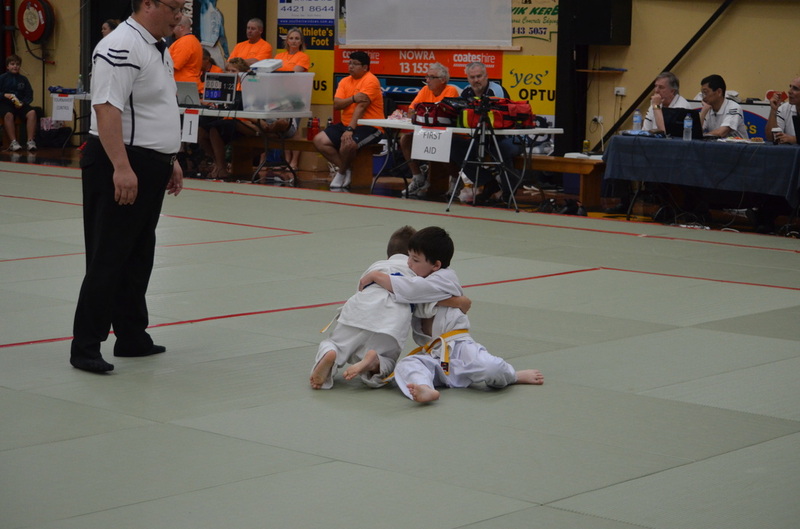 Both boys fought extremely well in their semi-final fight and had a strongly contested final. - GOLD to Alexander Uzelac, Junior Boys O/50kg. 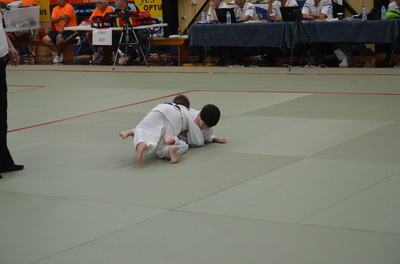 A close final, but Alex holding onto a yuko win. In both the Cadet and Young Men's category, Liam Burgess fought outstanding against 2 current Junior World representatives, however did not pull through to the rounds. 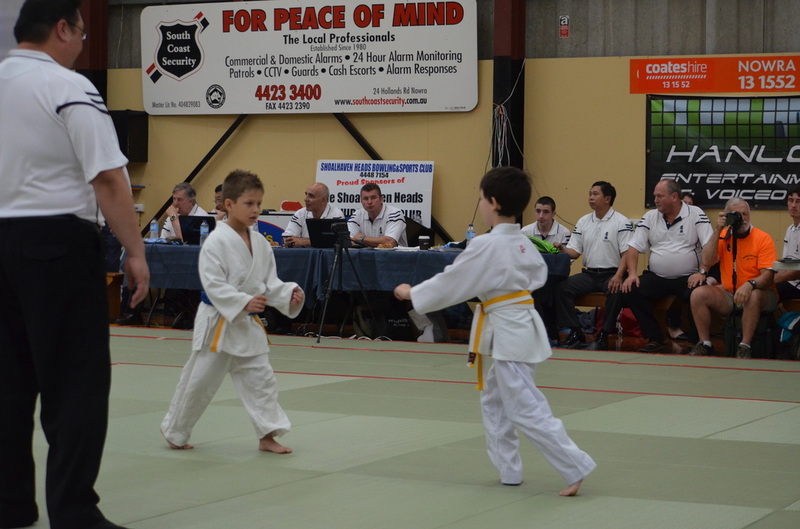 In the Junior Men category, Zac Berry came 3rd, in the U/100kg division. 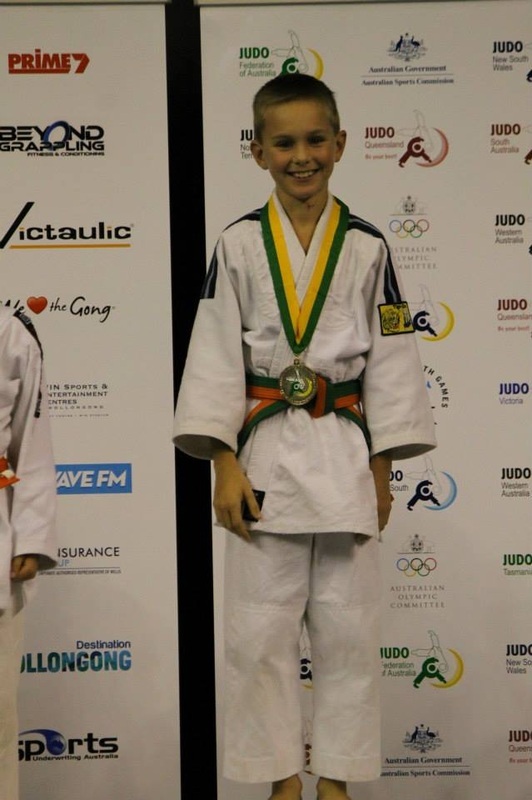 Jacob Holder did not pull through the repacharge rounds in a division of 20 competitors in the Junior Men U/73kg, however, fought above himself to gain 5th place in the Mens U/73kg, losing the semi-final fight and then the bronze medal fight against more experienced competitors. He won some great fights in the preliminary rounds; this included nationally ranked against Dan (Black belt) competitors. 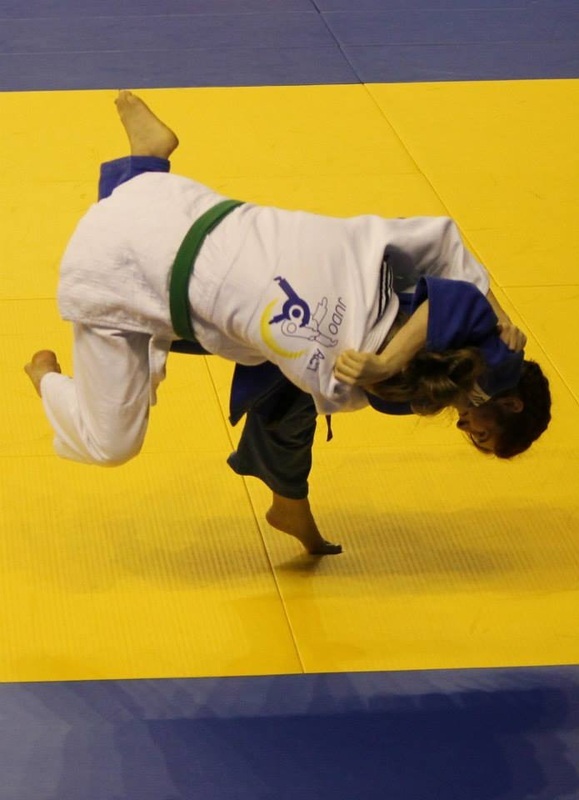 Both Nestor Cassis (Mens U/66kg) and Jessica Girardi (Junior Women & Women U/63kg) got close to the medal rounds, narrowly losing their respective bronze medal matches. Thanks again to our wonderful support network. It was great to hear so many complimentary comments on our new Tiger-Do gear! 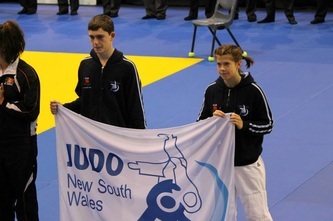 The Junior Draws and results for the 2013 Sydney International can be located here. The Senior Draws and results for the 2013 Sydney International can be found here. 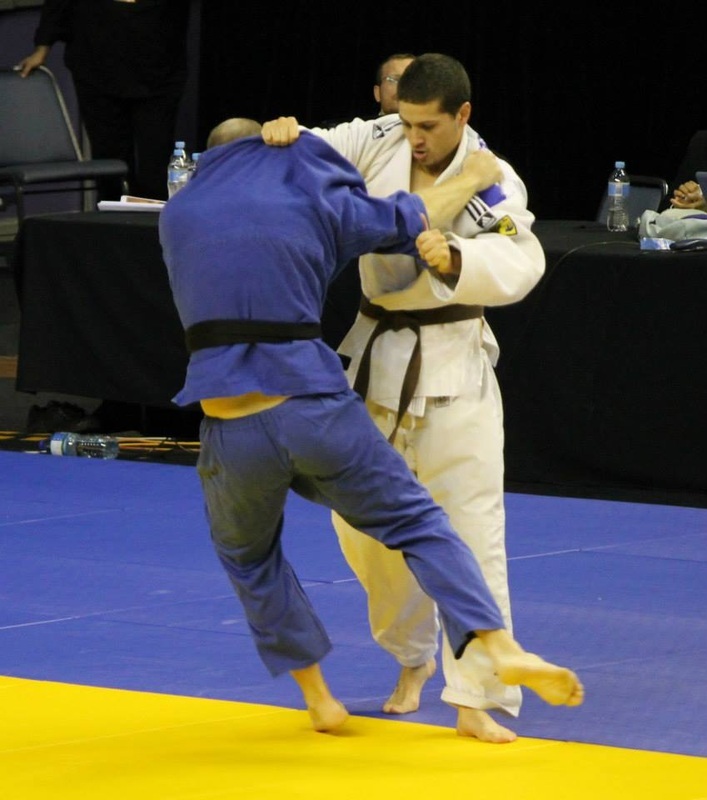 Congratulations Gerardo Girardi who refereed at the 2013 Sydney International. 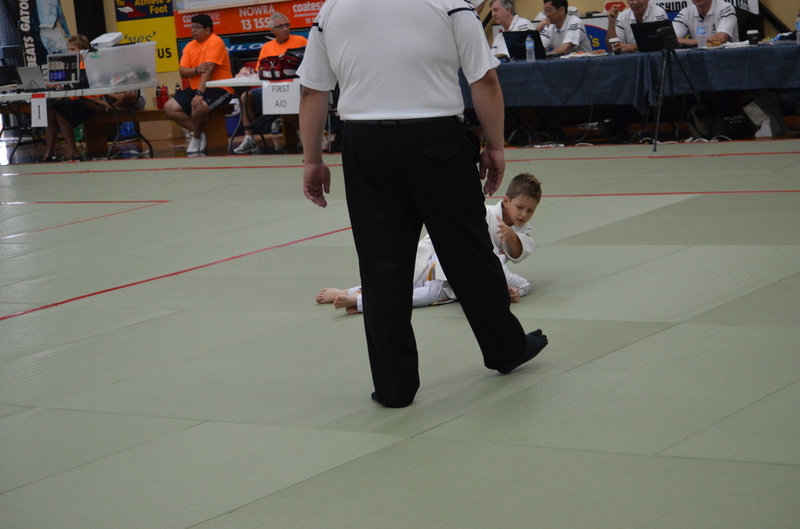 This is an International E category competition and the first time Gerardo refereed at a competition of this stature. We look forward to many more competitions and events. What a great day! 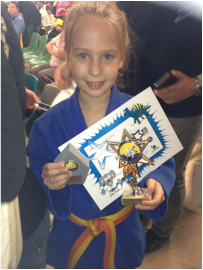 Another Tiger-Do Martial Arts success story. We have a future if the spirit of our juniors is anything to go by. We were down seven fighters, including Dylan and Mark Brice who are moving to Queensland. 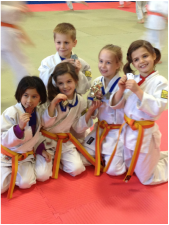 The young ones enjoyed the trophies gained in a long day (9am - 5pm). 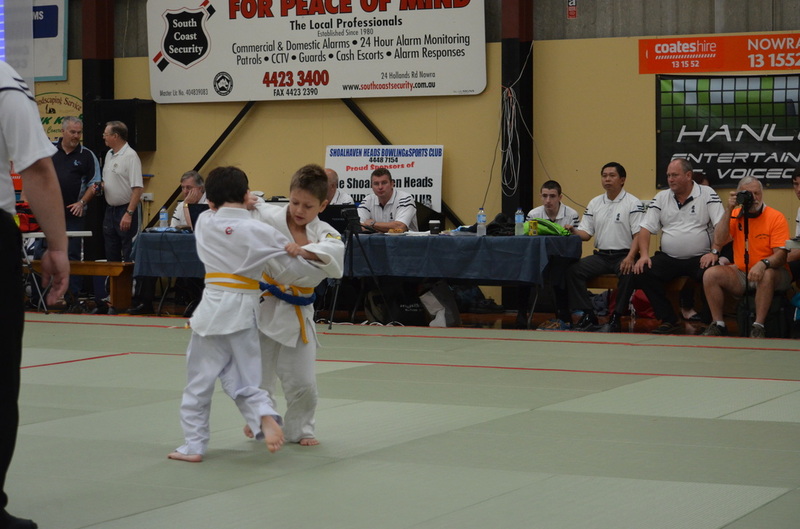 There were over 95 bouts in the Junior Girls and Boys divisions alone, without counting the Mon's divisions. 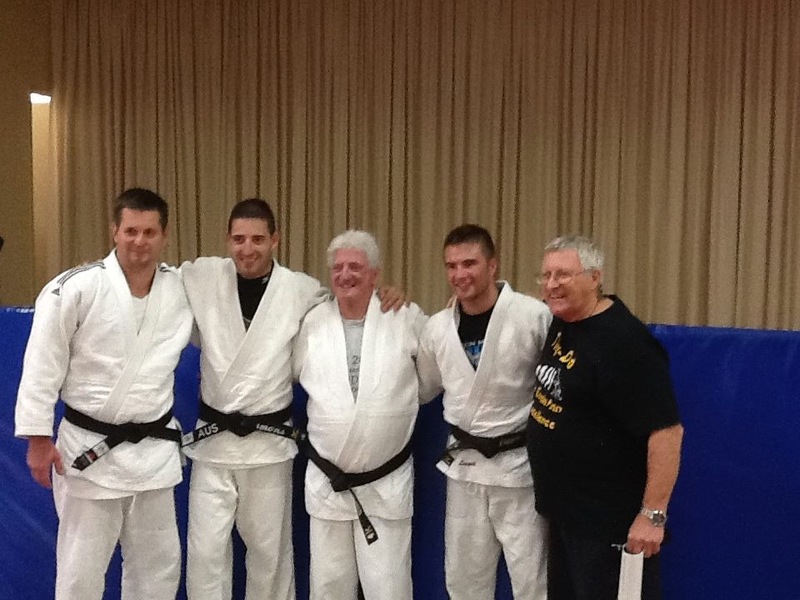 The referring was good, with two members of the Commission taking part. 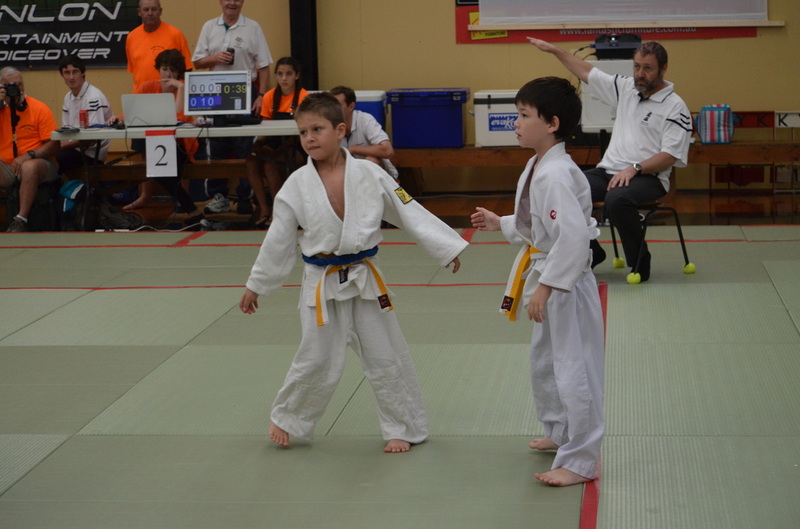 Some of the clubs that took part were Budokan, Kido, Woy Woy, UNSW, Zenbu, Shinsei, Dragon, Samurai, Willoughby, Blacktown PCYC, Temple Dogs, Blacktown City and Tiger-Do. Again, Tiger-Do had plenty of parents and supporters. 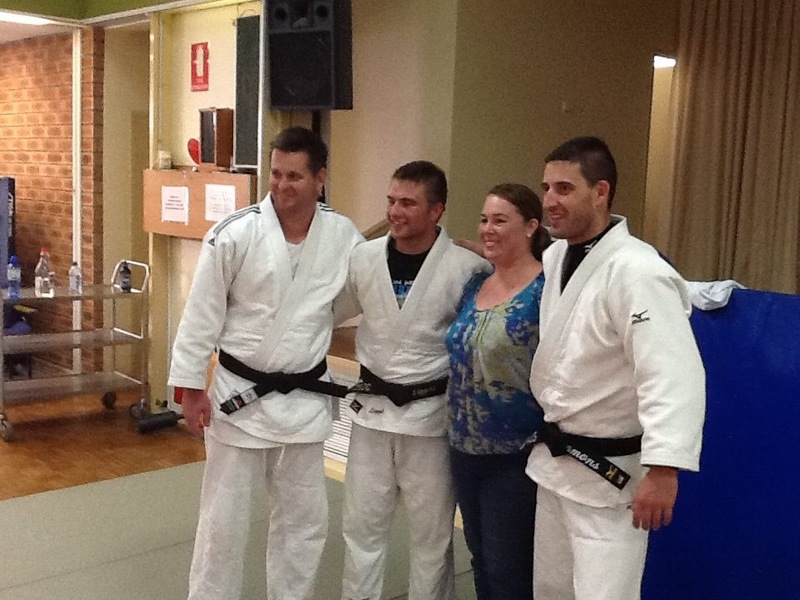 The coaches present were Terry, Nigel and Belinda. Andrzej Procuik fights on Saturday 10 August in the U/81kg category. We will keep you posted. Good luck Andrzej! 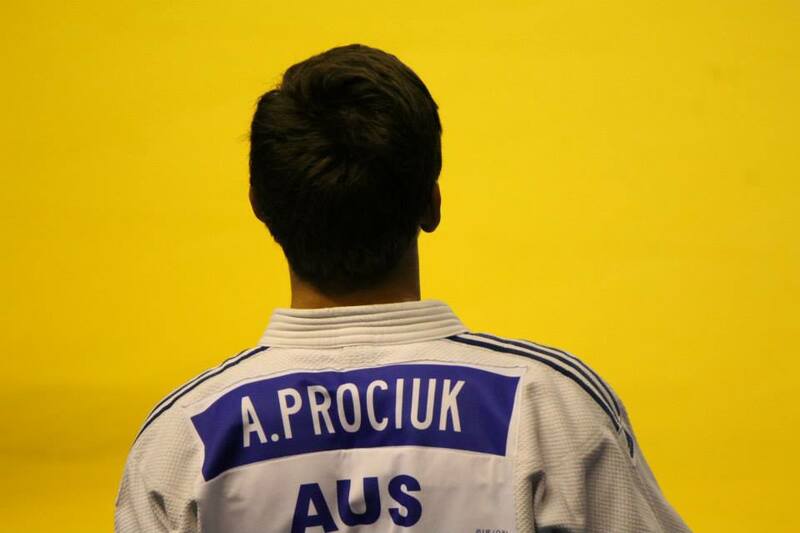 Andrzej Procuik left Sydney on 2 August with all the best wishes from Tiger-Do to compete in the 2013 Cadets World Championships. 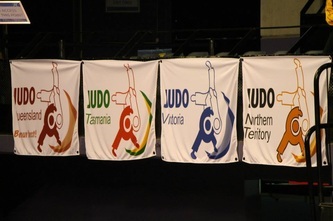 The Australian Team was scheduled to compete first in the 2013 Auckland Open, New Zealand's major international tournament. 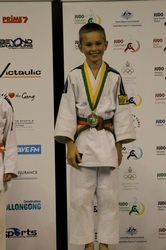 CONGRATULATIONS Andrzej on winning Cadets U/81 kgs. 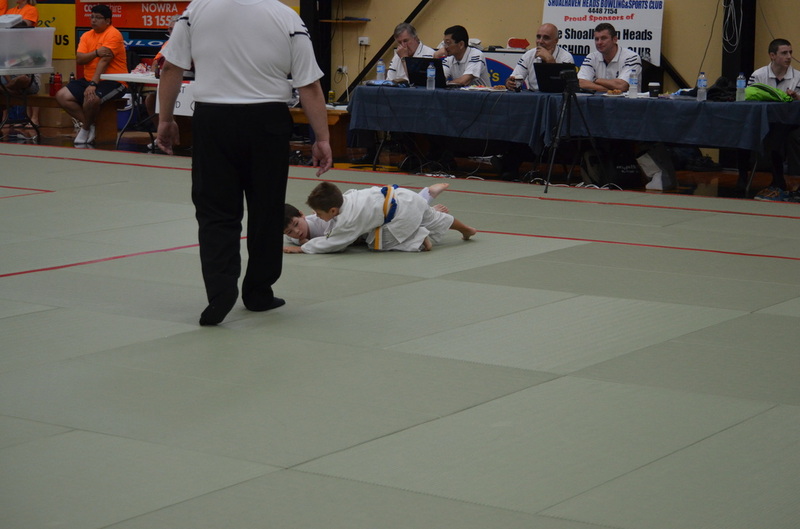 Andrzej won all his fights by Ippon (full point). 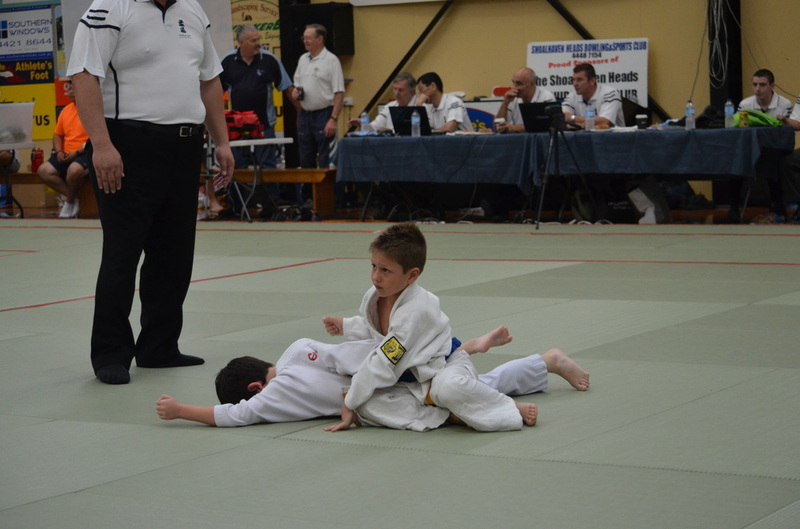 Pawel was there to coach and support Andrzej. Nestar Casas won impressively at the NSW Kyu Grades in the Men's U/66 kg class. 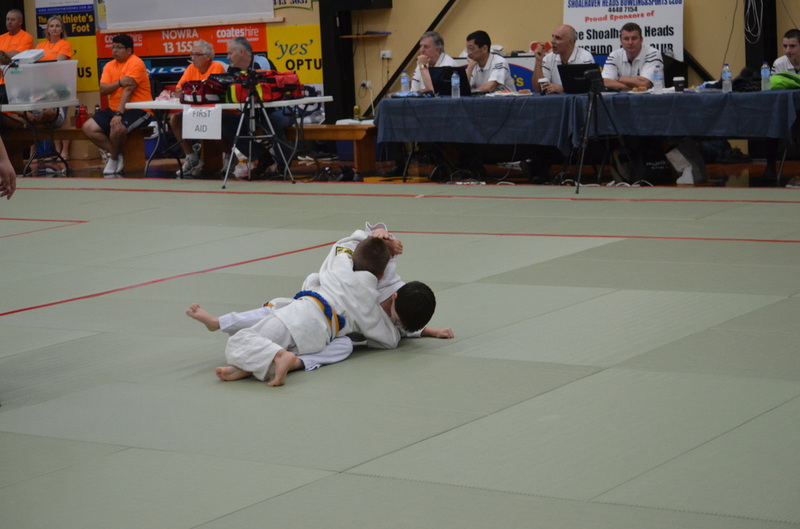 A spectacular ippon and a waza-ari win lead Nestar to victory. Well done Nestar. 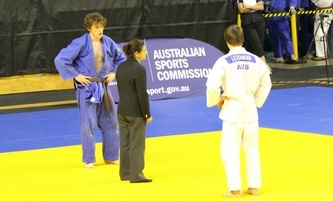 Andrzej Procuik was selected to participate in the elite Junior Judo Camp at the Australian Institute of Sport, Canberra. 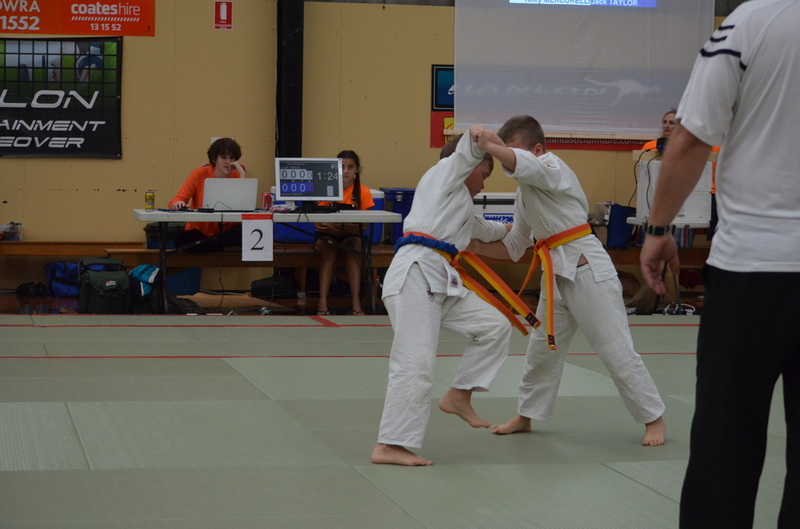 This was training to support Andrjez's participation in the Cadet Junior Worlds in America in August. 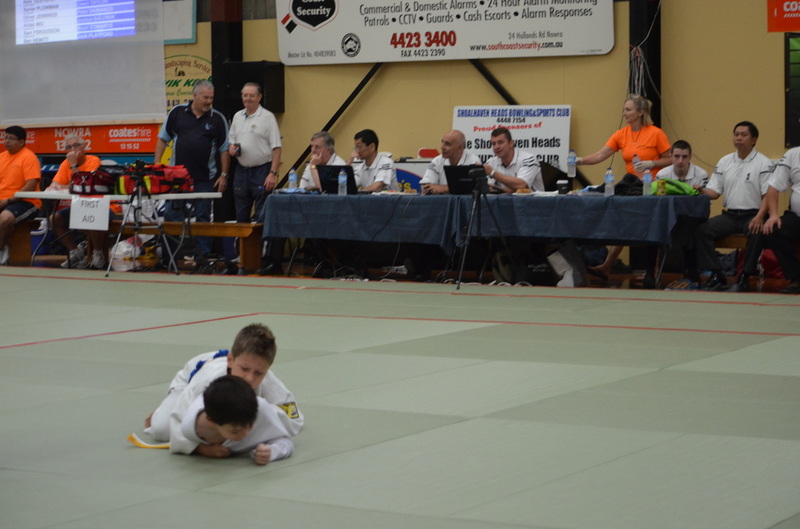 The Nationals in Wollongong saw Tiger-Do lead the way. 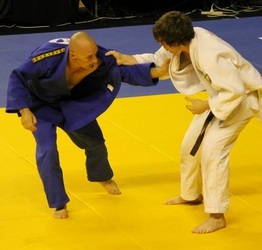 The weekend began Friday night with NESTOR gaining a silver medal in the U/66kg Masters and GERARDO making the bronze play off in the +100kg Masters and +100kg kyu-grade events. Gerardo gave the "big boys" (up to 150kg) a run for their money and Nestor pulled off some spectacular techniques. Saturday saw the Opening Ceremony with LIAM B being selected as the NSW male athlete to hold the NSW flag. The Tiger-Do crowd that was building cheered with excitement at this. The Cadet competition then began. 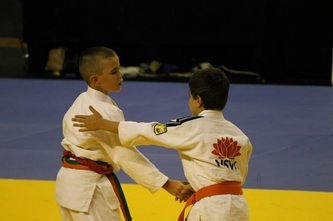 ANDRZEJ led the way and was Tiger-Do's first National Champion of the weekend. MICHAEL lost his U/66kg semi-final after some spectacular fights in the Preliminary fights. 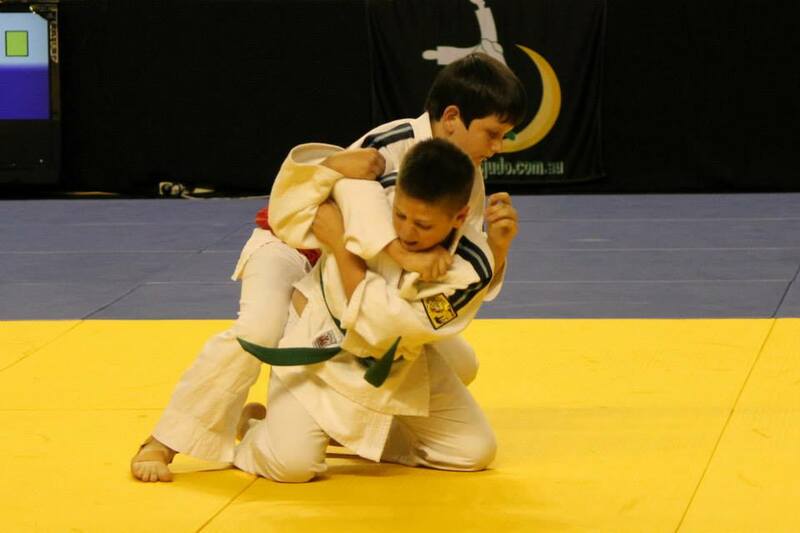 ROBERT made the transition to U/73kg for his first Nationals and fought credibly. 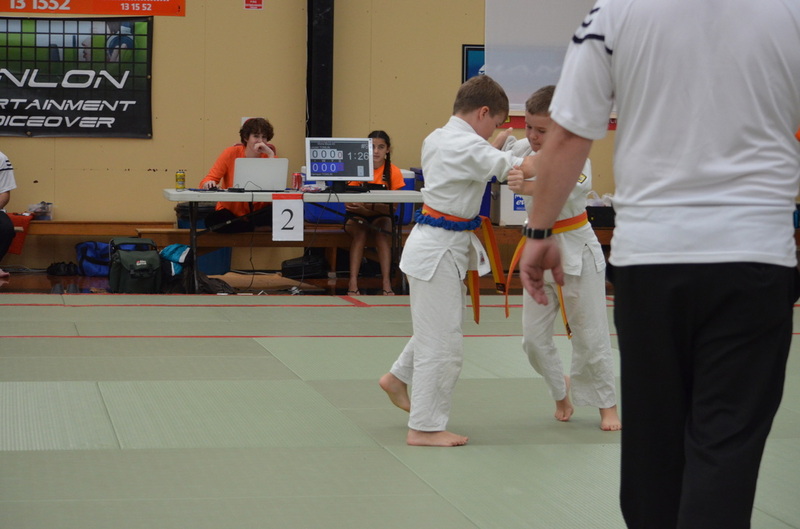 Liam too fought well, however, did not make it through the U/60kg Preliminary rounds. 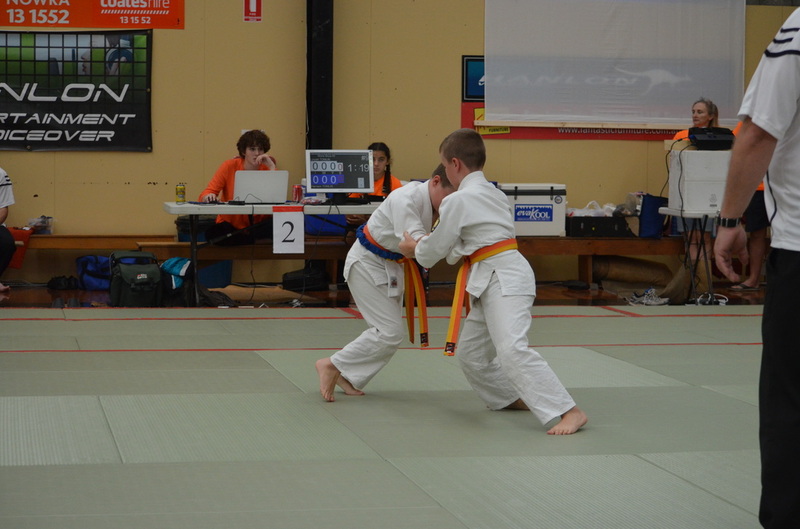 Liam did however in the Junior Men U/60kg category. 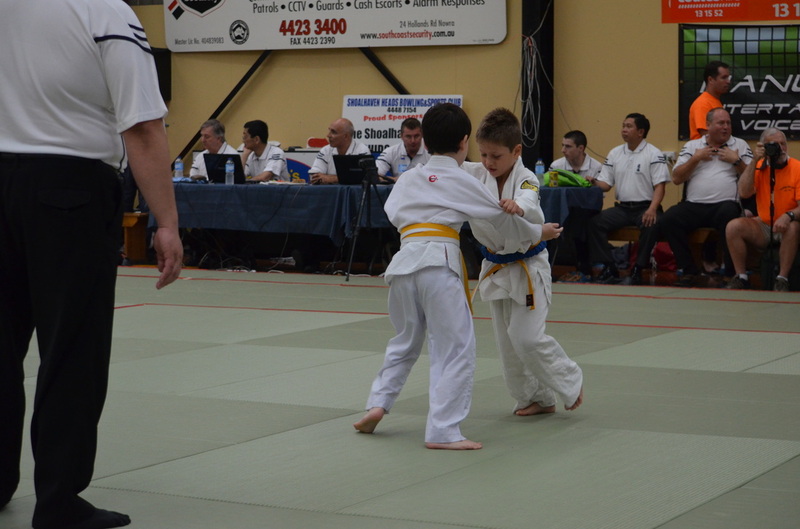 He won 2 fights including beating the U/60kg Cadet National Champion. 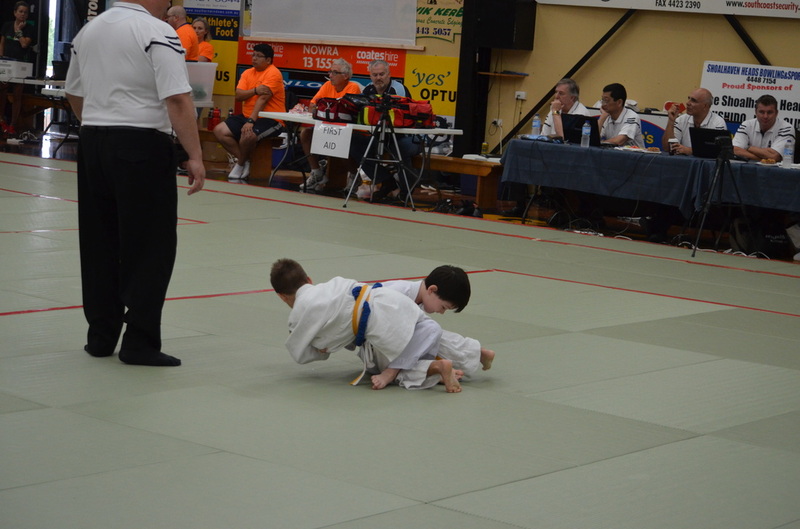 Liam met JANUSZ in the repacharge rounds and Janusz went on to win a bronze medal. 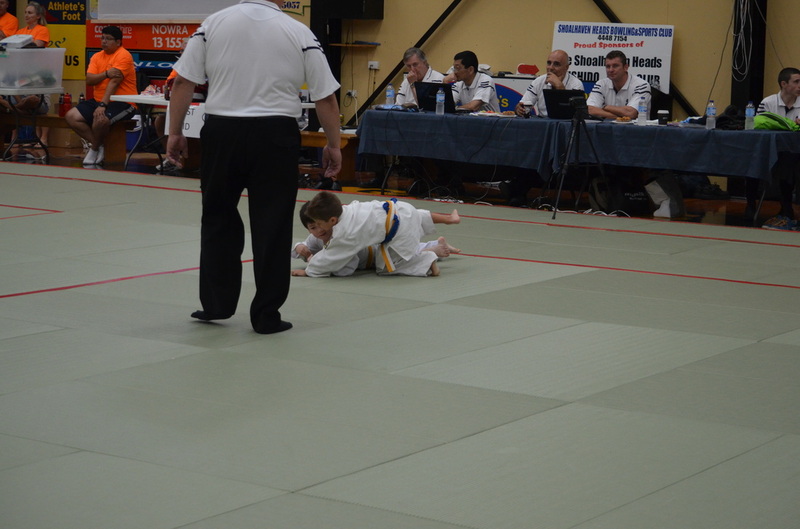 JESSICA went one step better and made her first Junior Women's final in the U/63kg division. 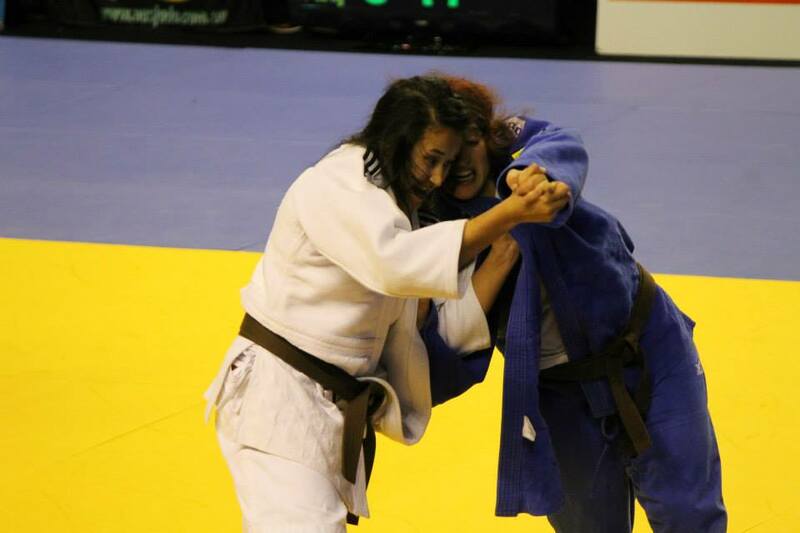 Her attacks were strong and she gained silver. 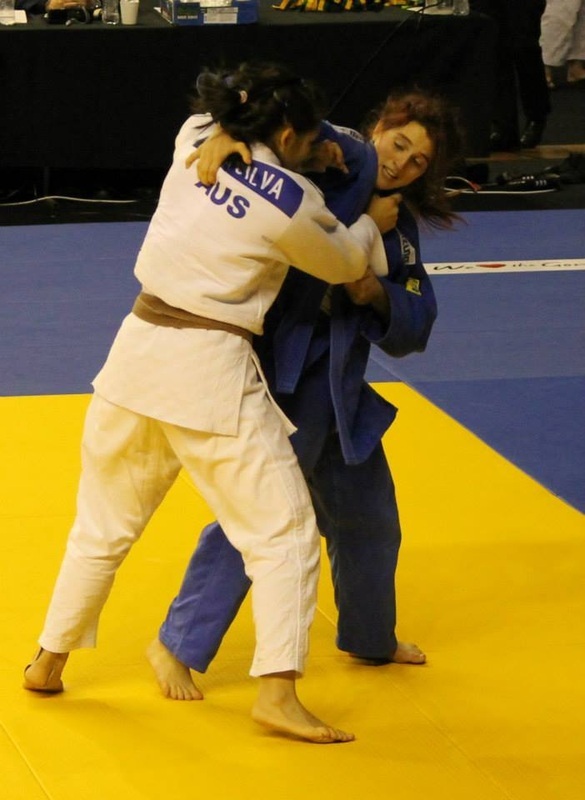 She could not repeat this performance in the Women's events and narrowly lost the bronze medal fight. 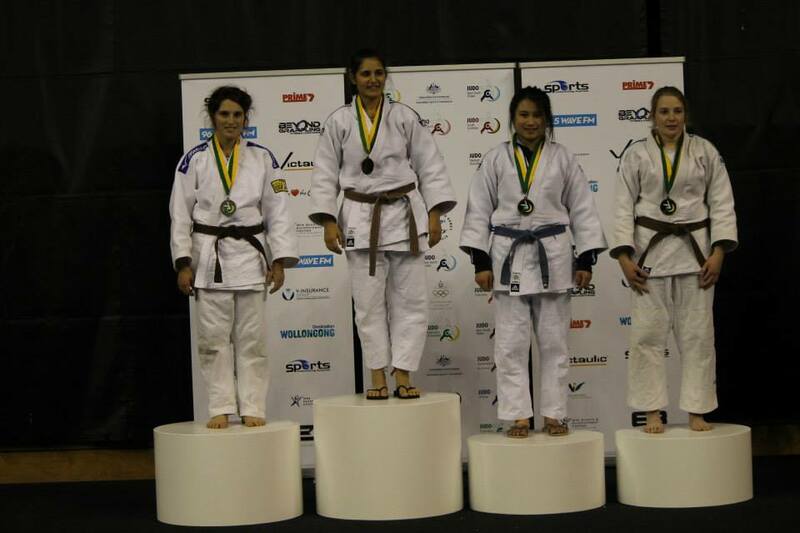 In her first Nationals SARAH competed strongly in the U/63kg Junior Women, Senior Women and Kyu-Grades events. 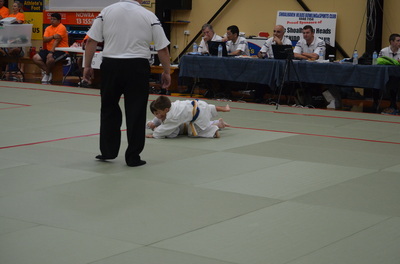 Of particular note, was her win in the Junior Women's quarter-final against a more experienced opponent. 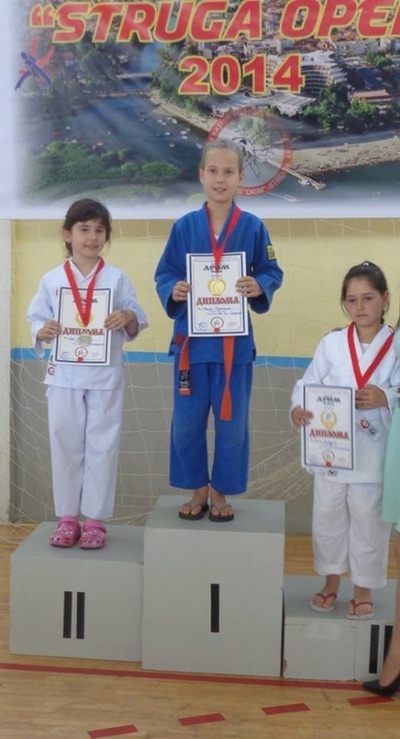 Sarah made the bronze medal play-offs in the Junior Women and Kyu-grades events. ROSS also competed in his first Nationals in the kyu-grades event. 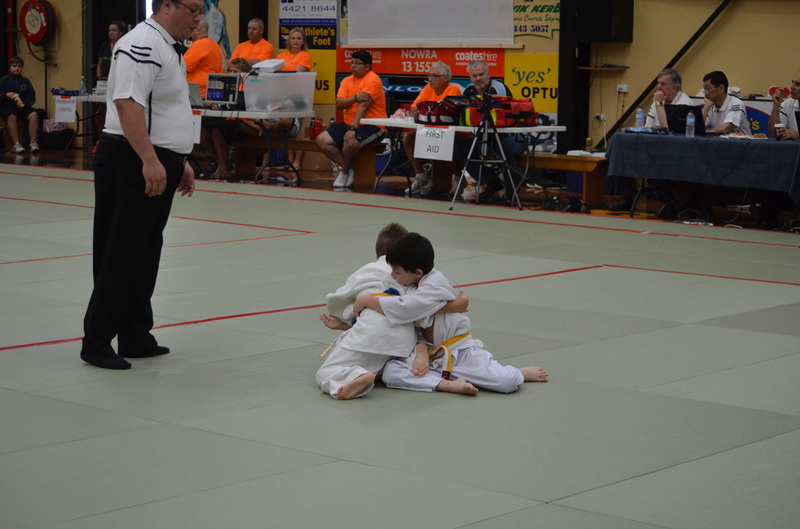 He did a spectacular arm-bar in his fight fight and was tough competition for he more-experienced fighters. 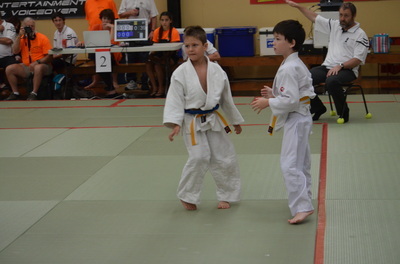 JACOB too was tough competition. 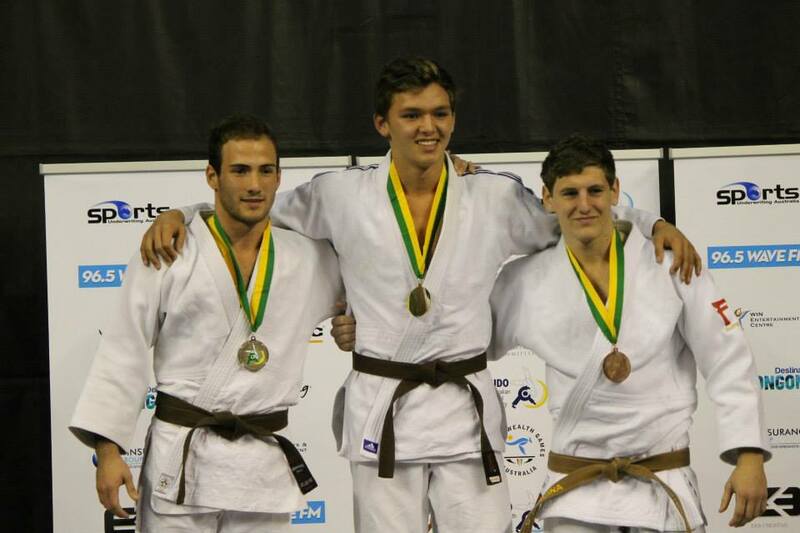 He stepped up his performances from past Nationals and narrowly missed out on bronze in the U/73kg Junior Men's event after a golden score fight of 8:30 minutes. 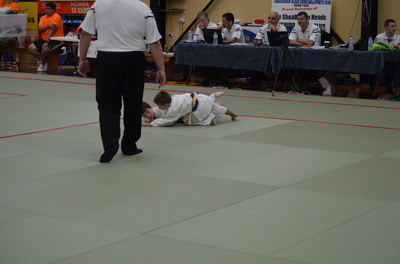 He had some very good ippon wins in the Preliminary rounds of Junior Men's. He also had great wins in the Men's U/73kg. He was the only player to last the entire 5:00 minute fight with London Olympian and the eventual winner; he beat 2 dan grades (black belts) and gained a credible 7th place. ZAC become the National Champion in the U/81kg Kyu-Grades event, with all ippon wins. 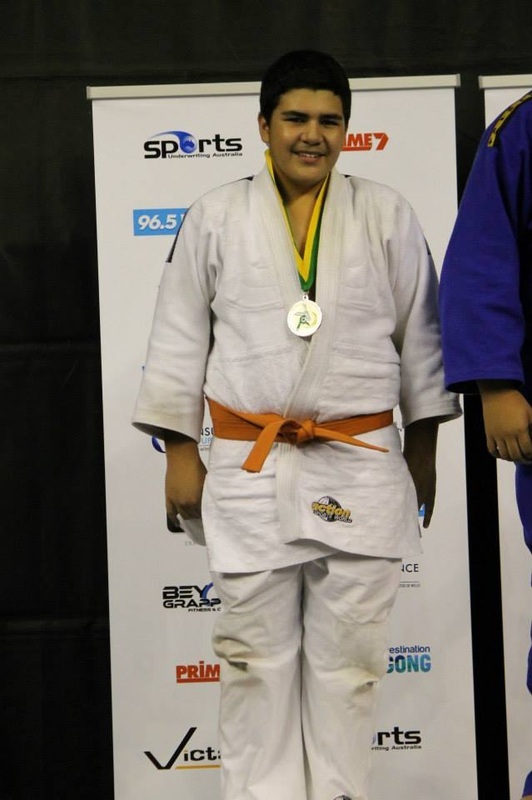 Despite good performances, he did not pull through the Preliminary rounds in the U/81kg Junior Men's or U/90kg Senior Mens events. 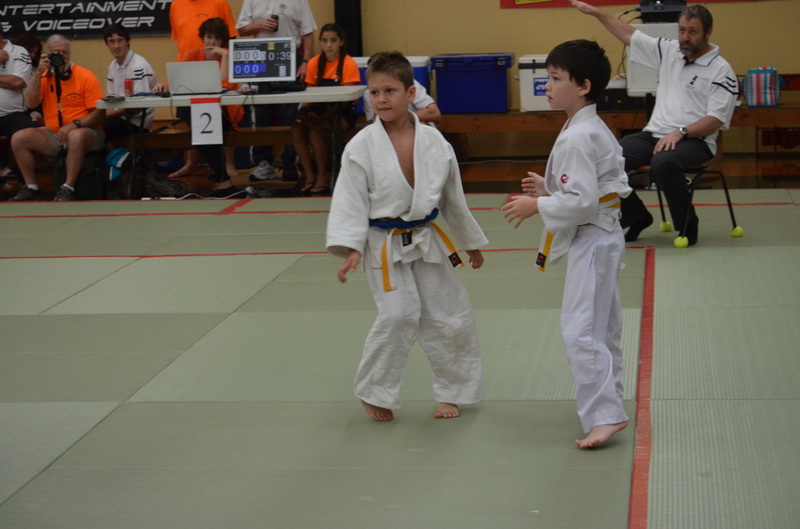 The Monday saw our Tiger-cubs leading the way. The day began with the Junior Boys and Girls. ALEX and MARK fighting in the U/50kg category. 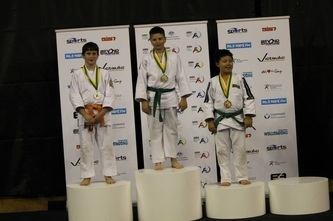 Alex narrowly won the division (and his first National Title in his first Nationals) with Mark a close second (also his first Nationals and national medal). The gold medals continued with LIAM Mc and MIA winning all their fights by ippon wins in the super-light weight categories, U/27 and U/29kg respectively. 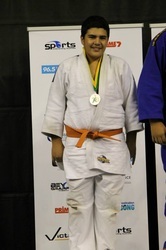 Mia was able to better last years silver into gold and this was Liam's first national gold and also first National title. 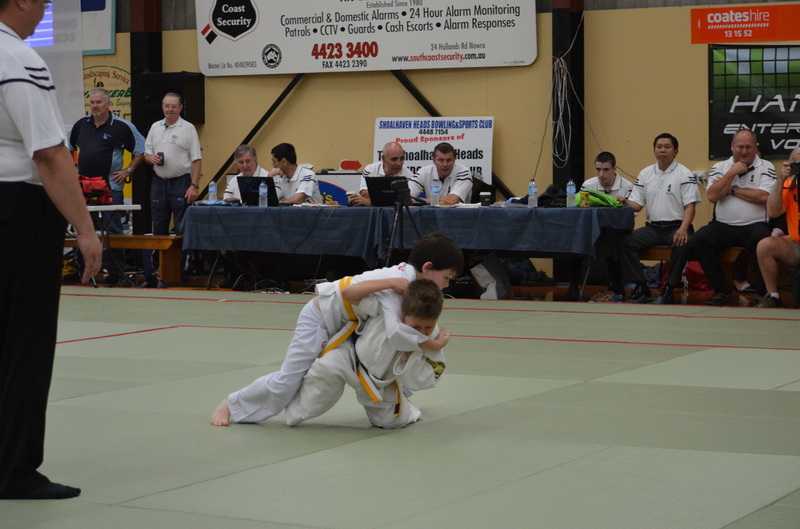 JAD lifted for his first Nationals, and he won his first 2 fights in spectacular form against heavier and more experienced opponents. 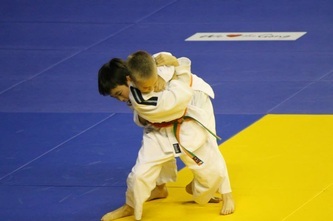 He narrowly lost both his semi-final and then bronze medal fights and came 5th place. 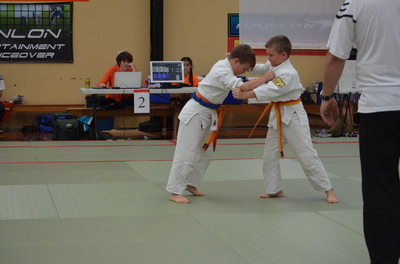 The U/30kg division was the biggest division of the entire junior competition. DYLAN and CHRISTIAN were our 2 competitors in the Senior Boys events and both players were in his age category for the first time. 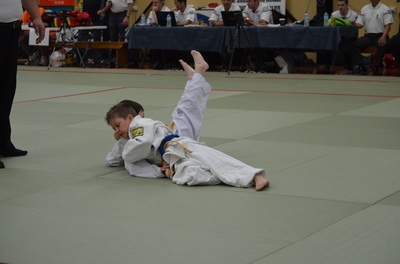 Christian made his first final after an ippon win and was the last fight of the tournament! Fighting an opponent much bigger and experienced than him, he fought well and gained a silver medal in his first Nationals. 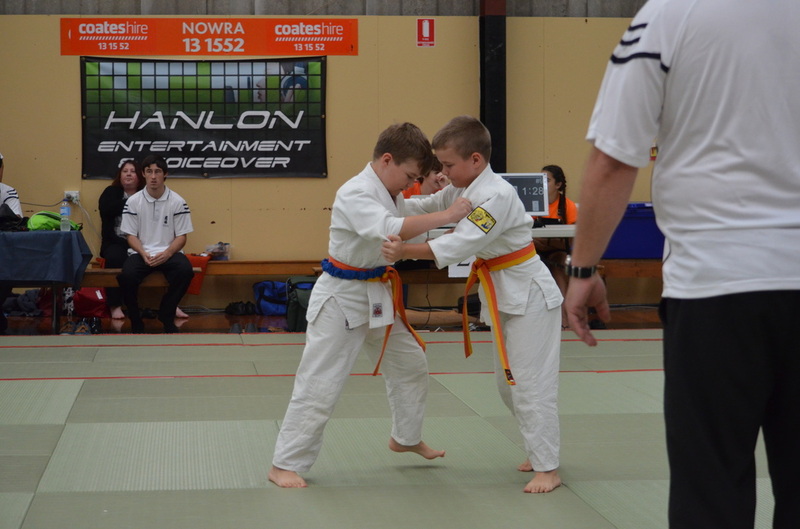 Dylan's judo has improved immensely since his first Nationals and he faced some very tough competition in the senior boys events. 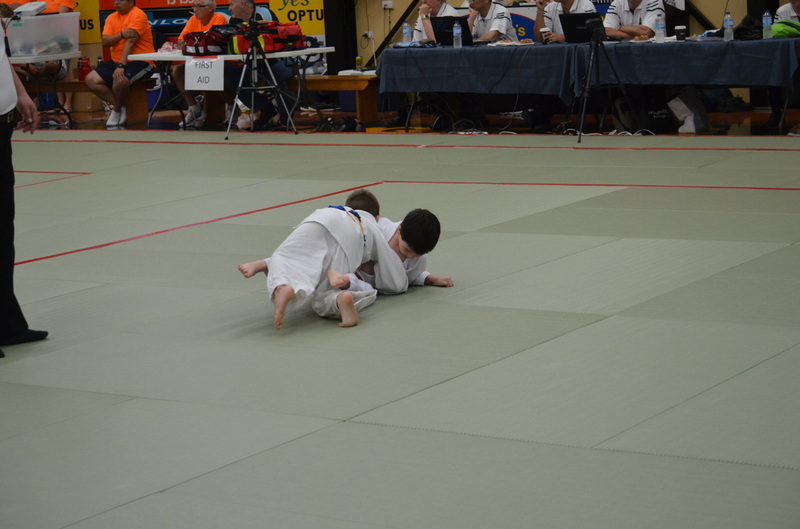 He was fighting hard in the semi-final fight and unfortunately got thrown with an unexpected tomoe-nage. 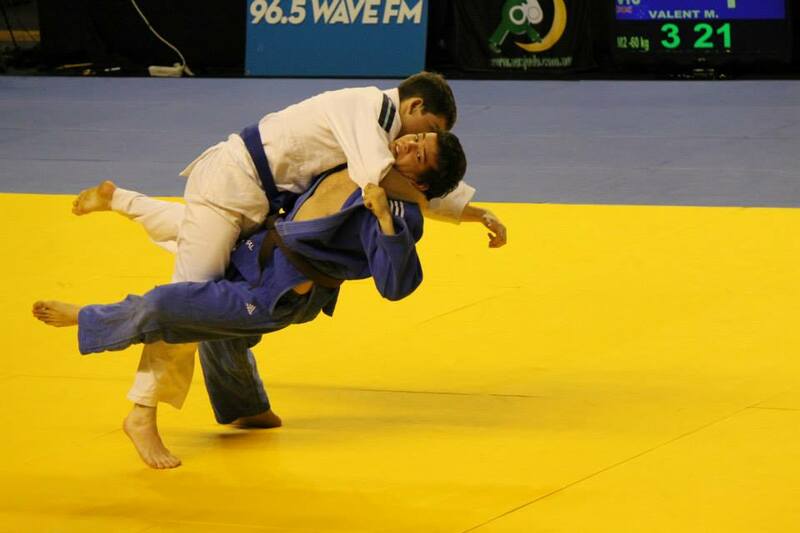 He transitioned to the bronze medal play-off and again, fought extremely well. 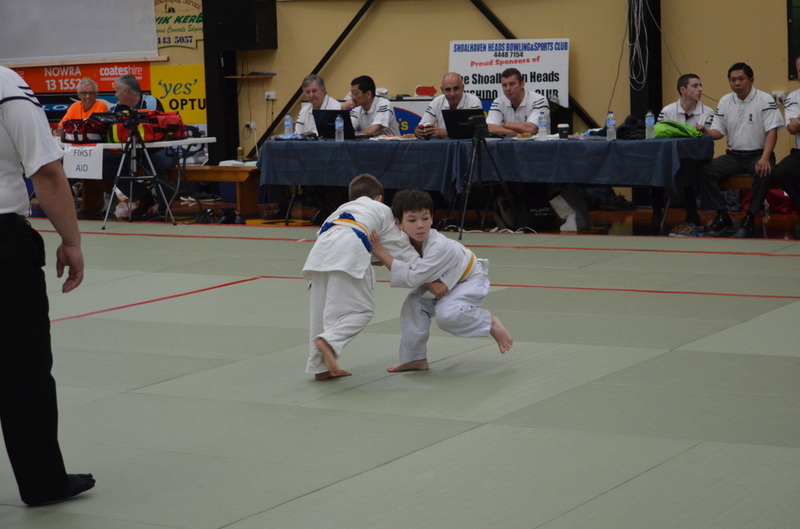 This is the second consecutive year that Dylan has narrowly missed the bronze medal. 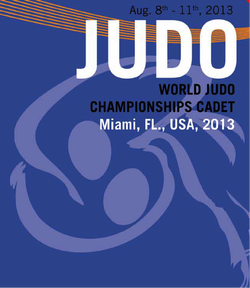 Andrzej was selected to participate in this years CADET JUNIOR WORLDS in Miama, USA later this year. Well done Andrzej! 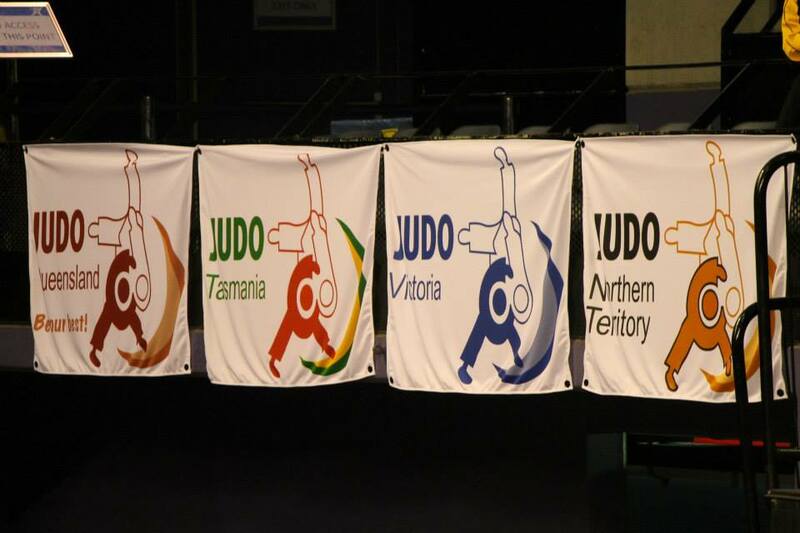 A big THANK YOU to all the support Tiger-Do athletes were provided with across the 2013 Nationals. Including players, the Tiger-Do support team was over 90 people. We were loud and took the Wollongong Entertainment Centre by storm! Thank you to the coaching staff (Terry, Nigel, Belinda and Pawel) for their wisdom and encouragement and to the players (Jessica, Jacob, Zac, Hans) who helped warm-up the juniors. 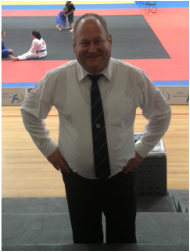 A special shout out to Nigel who assisted with some of the mat-side coaching. Terry, Belinda and Pawel enjoyed the stands this time around and could help the players (& parents) with the draws and tactics. 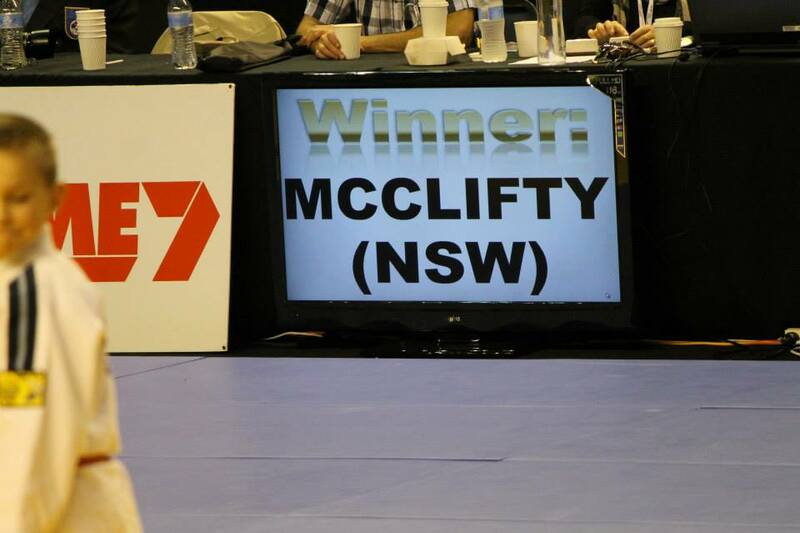 There were 2 other special events across the Nationals weekend. Tiger-Do joined with JESSICA in celebrating her 18th birthday. BELINDA was also patiently waiting to become an Aunty. Steve Giudice's wife (Alicia) gave birth to a baby girl (Samantha Grace Giudice) after the conclusion of the tournament. Mother and baby (& Steve & boys & Aunty Bel) are doing well. 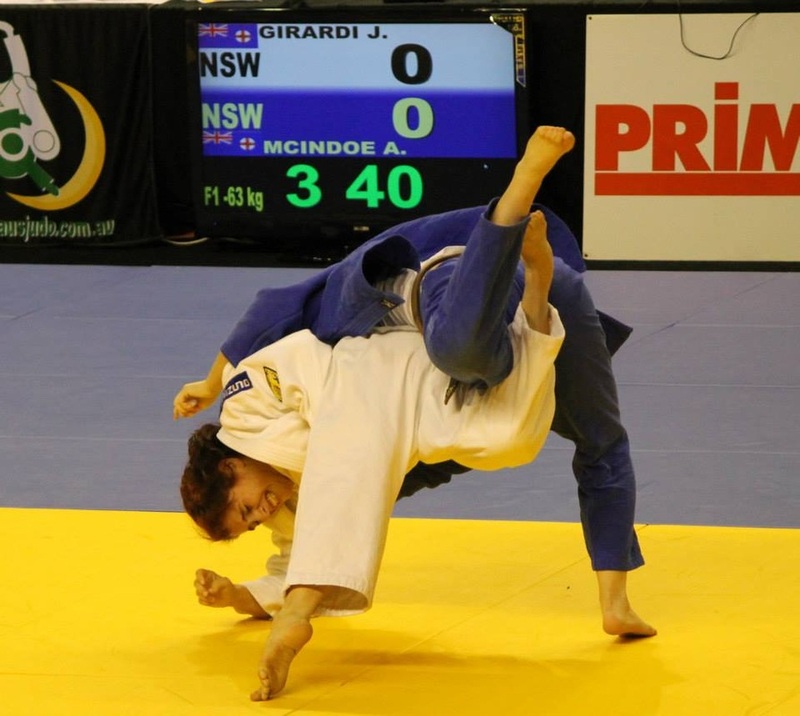 CONGRATULATIONS to the 18 Tiger-Do athletes that have been included in the NSW Judo preparatory squad for the 2013 National Titles. 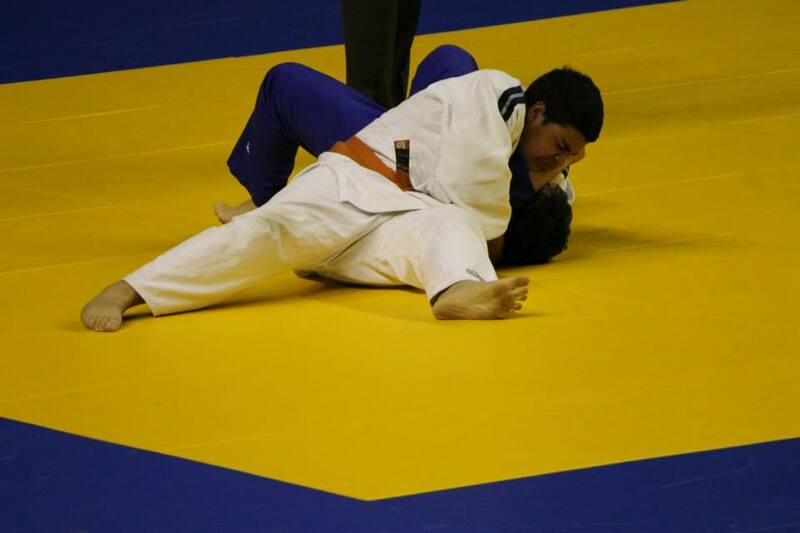 Across the weekend of the 27th & 28th of April, 8 new and 10 seasoned representatives trained at Olympic park. 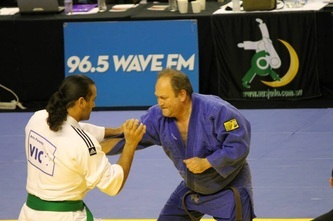 All athletes put in 100% effort and displayed outstanding fitness and fight. A special shout-out to Jad, Mark, Alex, Christian, Robert, Sarah, Ross and Gerardo who will be representing NSW for the first time. 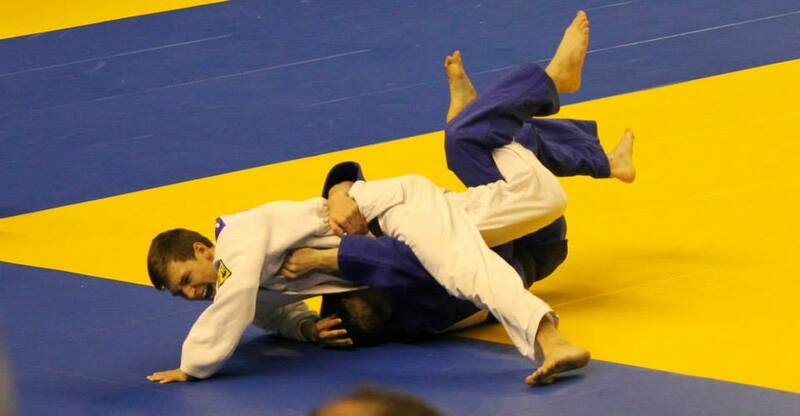 We will be a threat at the Nationals come the 7th to the 11th of June! 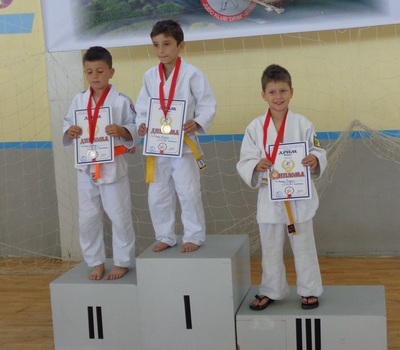 Again, the weekend camp saw Tiger-Do lead the way. 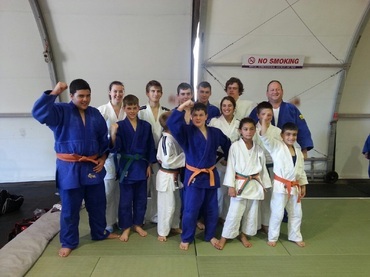 Whether it was fitness, match play, technique or fun....we had it all! 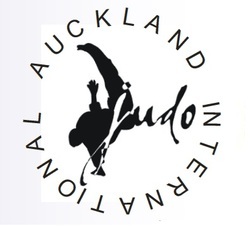 Thank you to the club coaches (Terry, Bel, Nigel, Pav) and parents and supporters (Greg, Felicity, Samir, Cassan, Sasha, Ali, Linda, Brian, Brendan, Colette) who helped make the weekend and another Nationals judo camp memorable! Tiger-Do has a proud history and results at the OJU Championships. 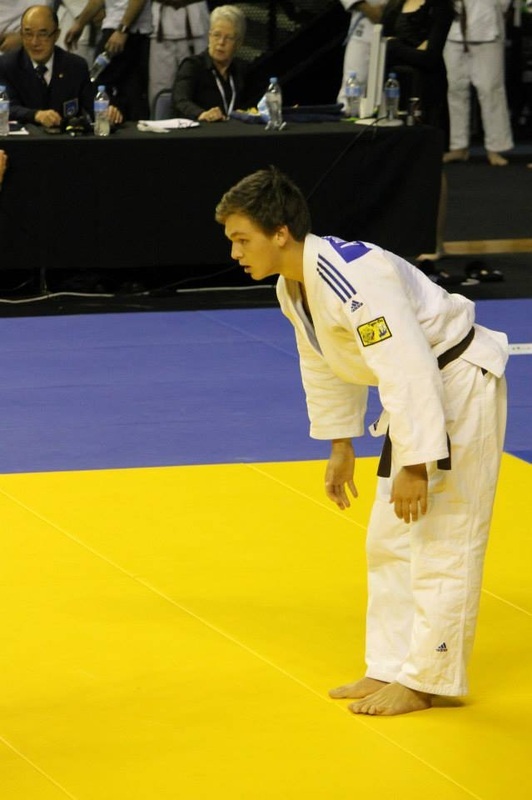 Andrjez Procuik (Cadets U/81kg), Janusz Procuik (Junior Men's U/60kg) and Jessica Girardi (Junior Women's U/63kg) participated in the 2013 OJU Competition. 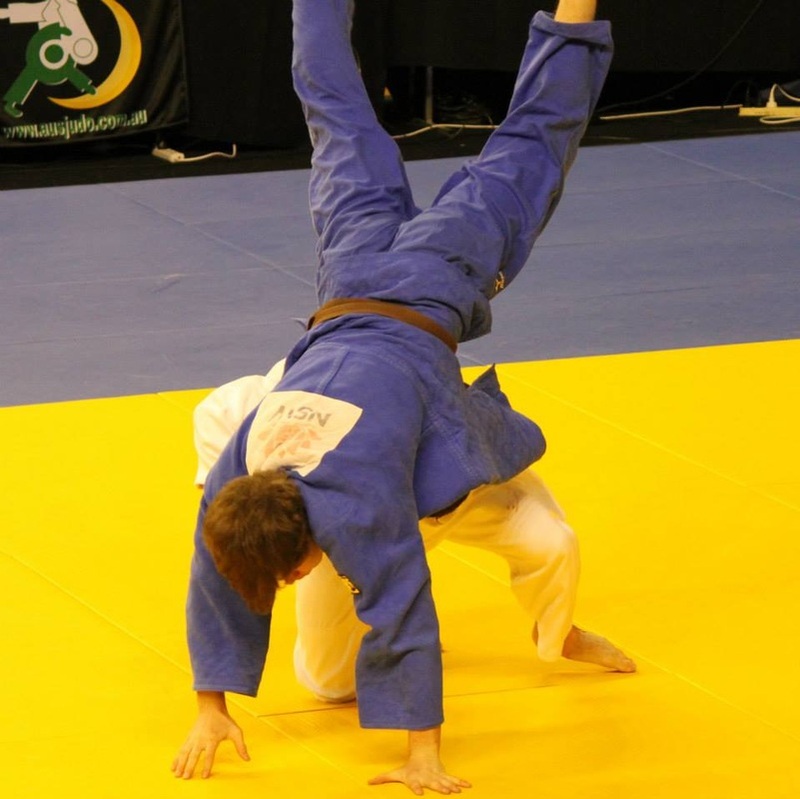 The official website for the OJU Championships can be found here. OJU RESULTS: All Tiger-Do players made the medal play-offs. 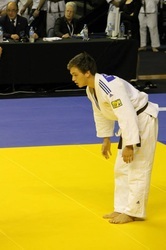 Andrjez and Jessica won bronze medals and Janusz narrowly lost both the semi-final and bronze medal match. We are super proud of you all. Keep training hard and congratulations. 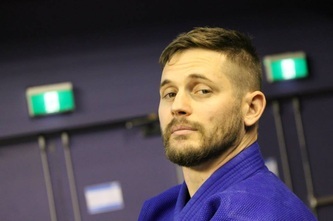 Thanks also to Pawel for coaching Tiger-Do at the OJU. 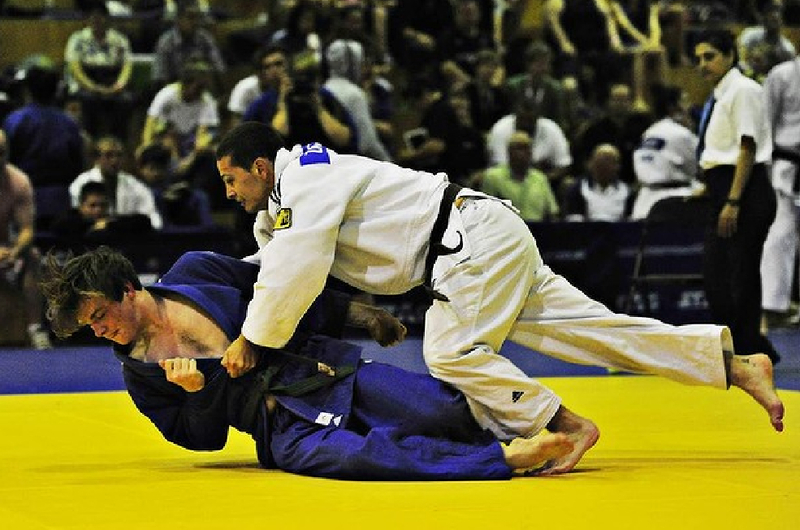 At the National Titles, if you are competing, it is an expectation that you be there to support your fellow team mates by attending ALL the days of competition. Please see one of the coaches if you need any further clarification. We welcome Tiger-Do members and their families and friends to join us to see our Tiger-Cub and Tiger-Teens in action. Watch this space for more! GOLD trophies to: Jessica Girardi (x2), Liam Mc Clifty, Nicholas Mc Clifty, Ivonna Ristevska, Deanna Finka, Jacob Holder, Andrzej Prociuk, Mia Greenwood, Kobe-Lee Evans. 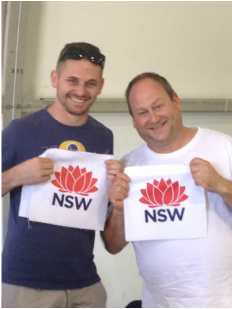 Fourth placings to: Michael Girardi and Patrick Shiner. 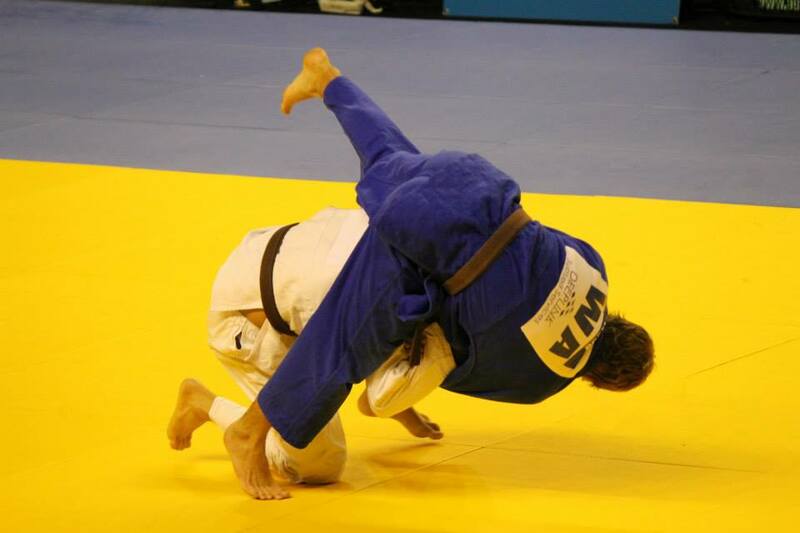 Unfortunately, Samir Alhafny and Heryadi (Harry) Supaptu had to withdraw during the early rounds of competition due to injury. NEW: The official draws and results page is now in. 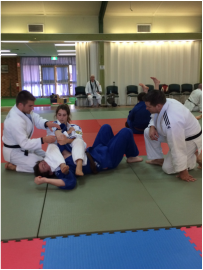 Three Tiger-Do athletes secure Oceania births. After flights being both cancelled and delayed, Tiger-Do players, coaches and supporters landed in Queensland ready to take on the QLD Open. 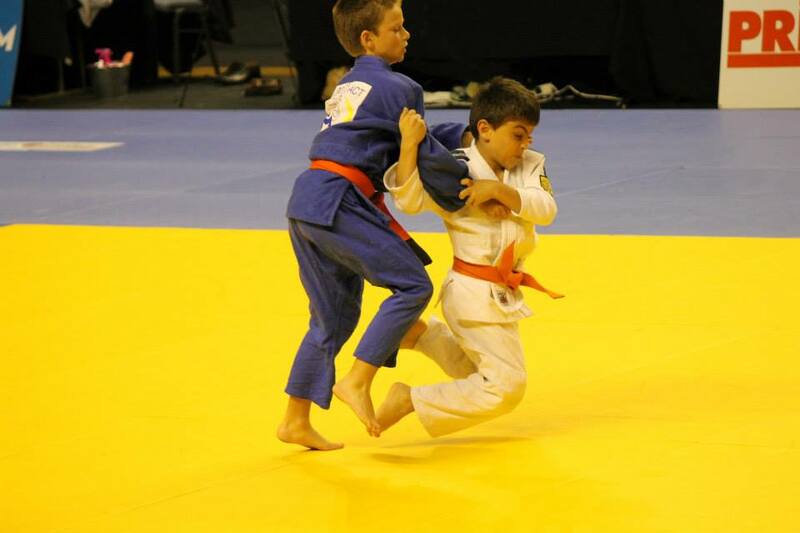 Andrzej Procuik took silver in the Cadets U/81kg whilst Janusz Procuik took bronze in the Junior Men U/60kg after some very impressive wins. This secured the Procuik brothers Oceania births. 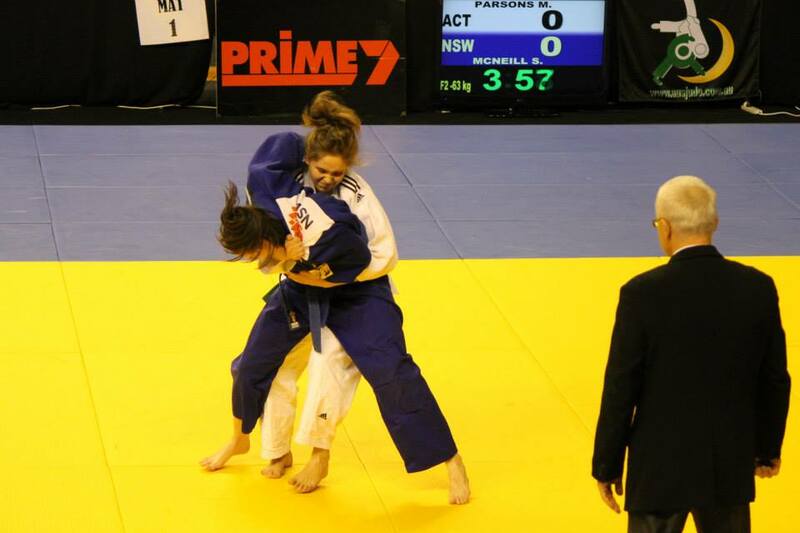 Jessica Girardi also won bronze in Junior Women U/63kg division. 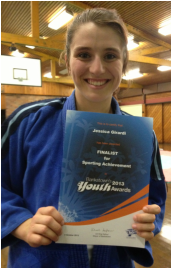 Jessica's bronze medal fight secured her Oceania spot. 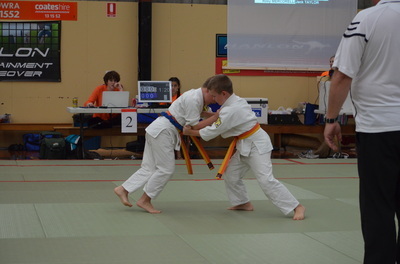 Jacob Holder and Zac Berry fought strongly but did not make it through the Preliminary rounds in the Junior Men's U/73kg and U/81 kg respectively. 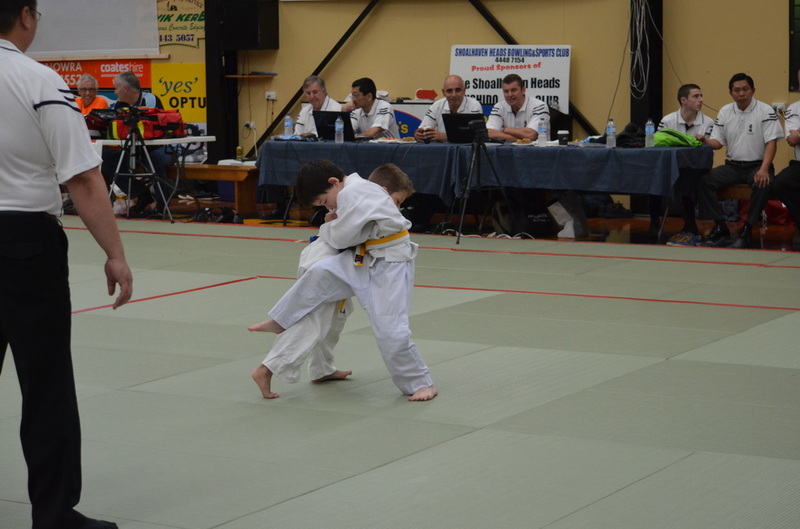 Zac competed in Men's U/81kg division and showed two strong fights. 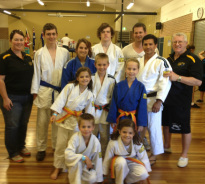 Steve Holder and Peter Berry waved the supporters flag whilst Terry, Belinda and Pawel coached our Tiger-Do warriors. Highlight of the weekend outside the judo was the enjoyable dinner at The Norman Hotel. The steaks confirmed why it is known as the 'worst vegetarian restaurant in Brisbane'. We'll definetely have it on next years agenda! A great tournament for Tiger-Do. 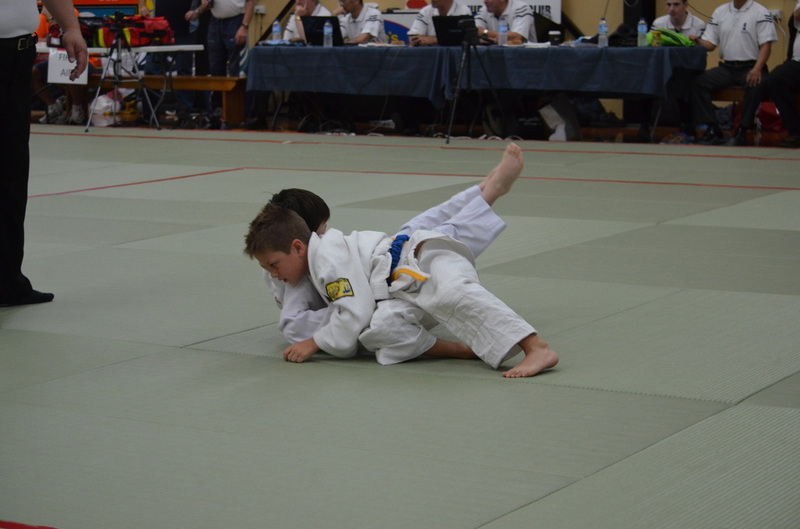 Janusz Procuik and Jacob Holder set the scene on Saturday with making their first ACT Open Final. Janusz took out the Gold in Junior Men U/60kg whilst Jacob the silver in Junior Men's U/73kg. 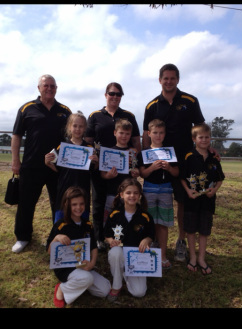 On Sunday's play, the Tiger-Cubs outdone themselves. 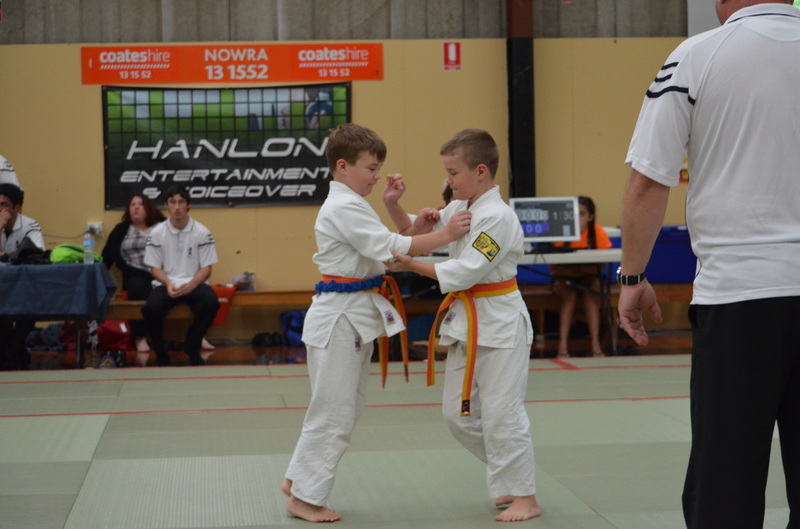 Liam McClifty (Junior Boys U/27kg) and Mia Greenwood (Junior Girls U/29kg) carried their State Titles winning performance to ACT, both gaining gold. Andrzej Proucik followed in Janusz's footsteps by gaining gold in Cadets u/81kg. 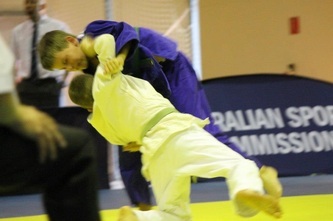 Alex Uzalec (Junior Boys O/50kg) also won his first gold whilst . 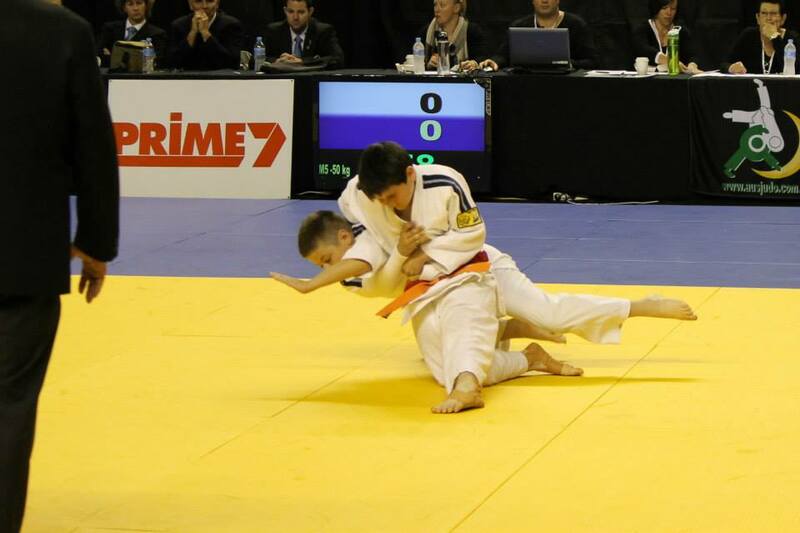 Alex also gained a silver in the Junior Boys U/50kg after Mark Bryce withdrew after breaking his wrist. 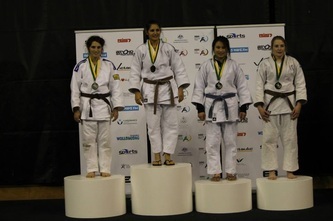 Jessica Girardi gained a 3rd in Junior Women's U/63kg and 5th in Womens. Michael Girardi, Robert Pace, Dylan Bryce and Zac Berry fought strongly but missed out on the medals (this time around). 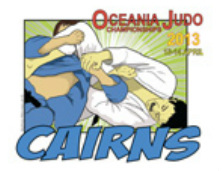 Janusz, Andrzej, Jacob, Jess and Zac will now compete in the Queensland Open on 2-3/3/13 and are hoping for an Oceania birth. 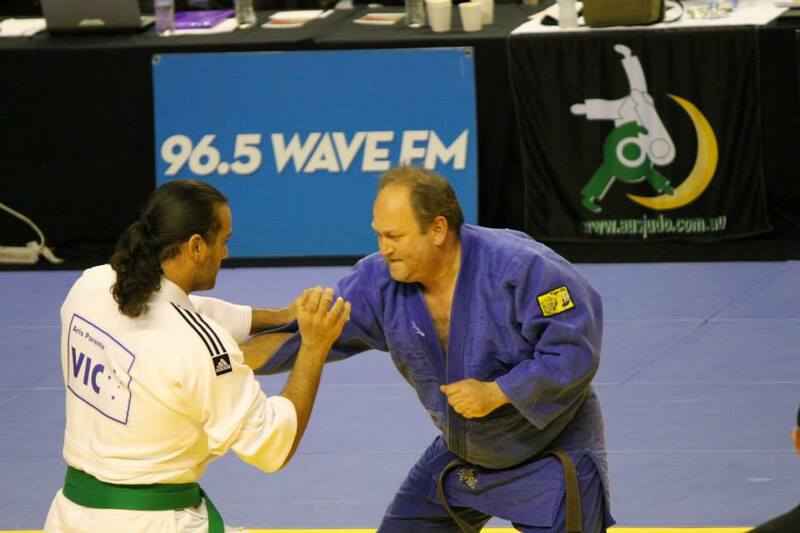 A big thank you to the coaches (Terry, Belinda, Nigel and Pawel) and all the supporters for another awesome judo weekend. Zac made the Canberra Times! The article and picture can be read here. SILVER medals to: Andrzej Procuik (Junior Men U/81kg), Janusz Procuik (Junior Men U/60kg), Michael Girardi (Cadets U/66kg), Jacob Holder (Junior Men U/73kg). 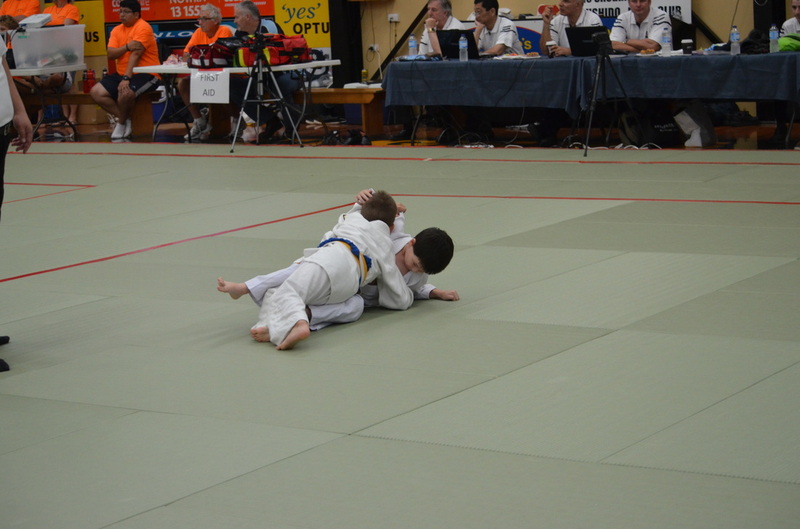 BRONZE medals to: Jessica Girardi (Women's U/63kg), Zac Berry (Men's U/90kg), Mark Brice (Junior Boys U/50kg), Robert Pace (Cadets U/81kg), Patrick Shiner (Senior Boys, O/66kg), Jad Reda (Junior Boys U/30kg). 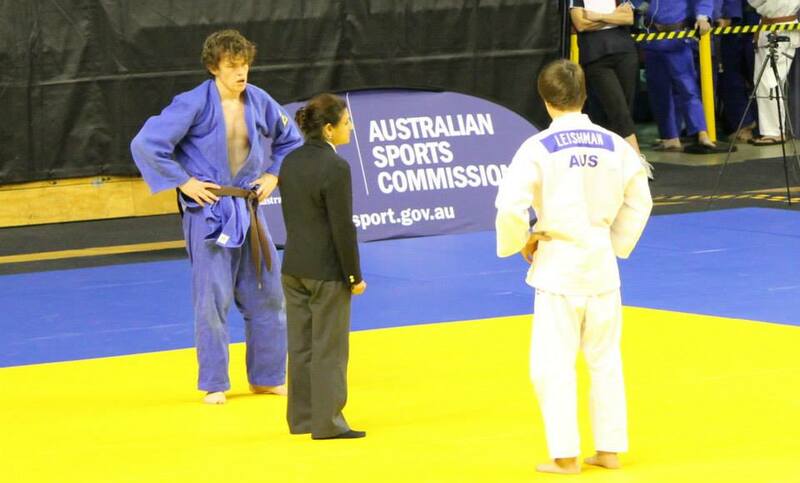 5th place to Jacob Holder (Men's U/73kg) and quarter-finals to Dylan Brice (Senior Boys U/40kg).